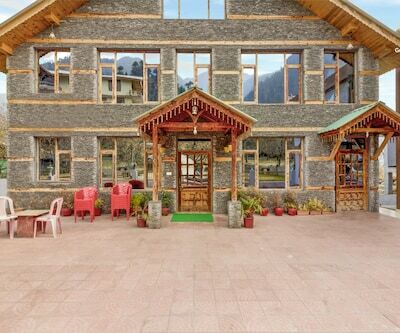 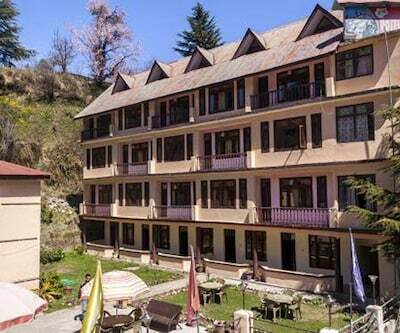 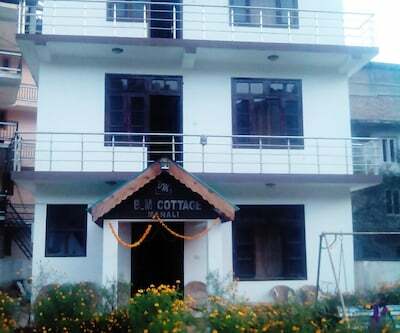 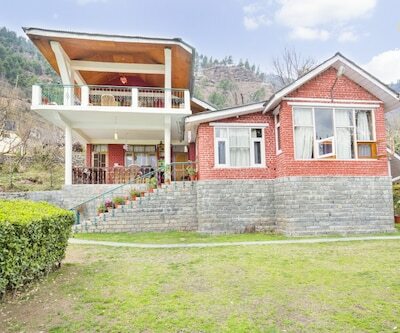 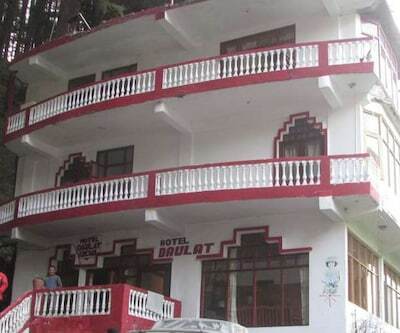 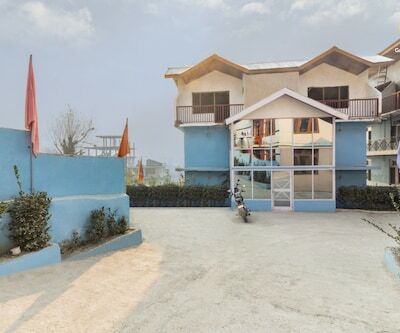 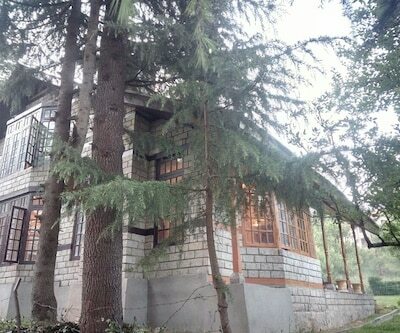 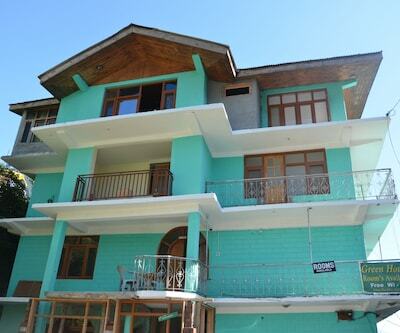 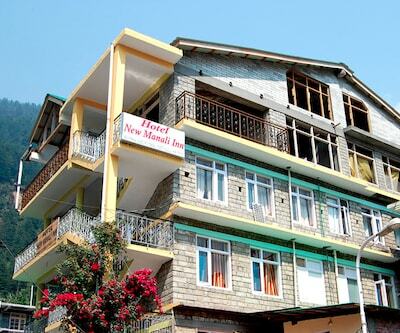 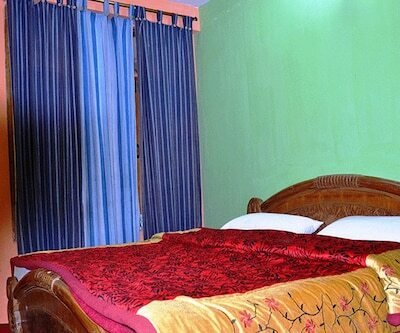 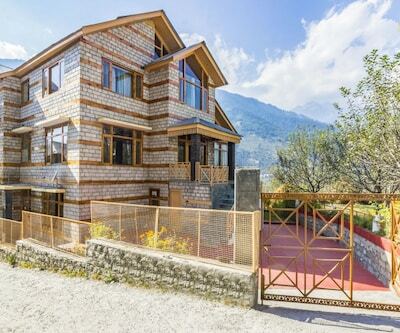 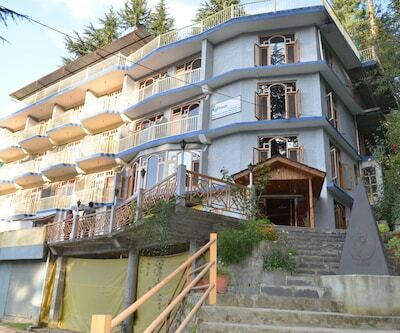 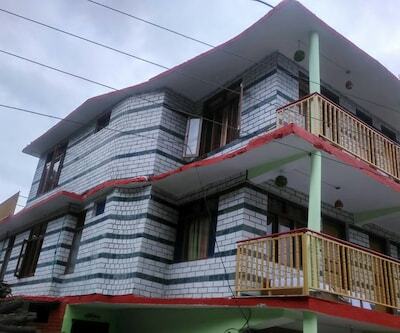 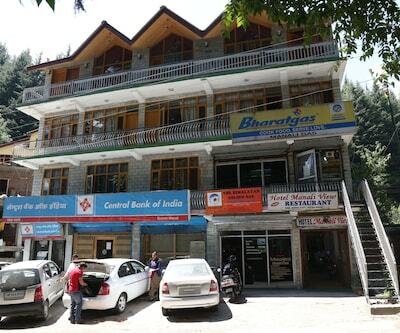 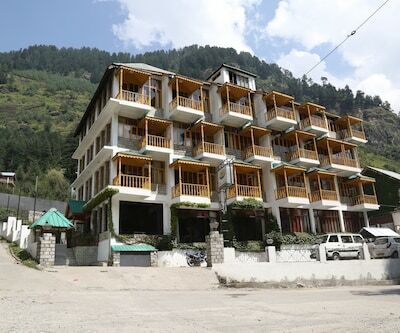 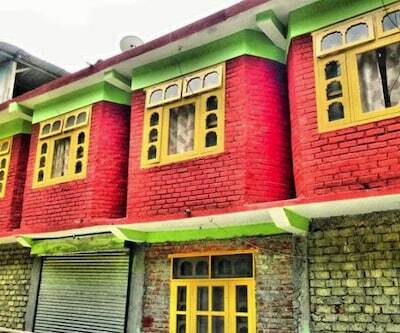 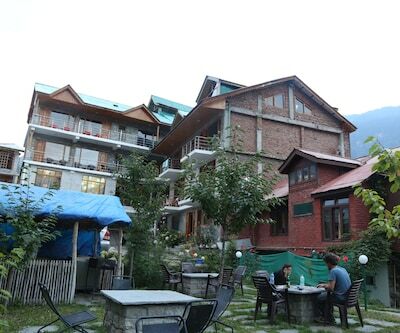 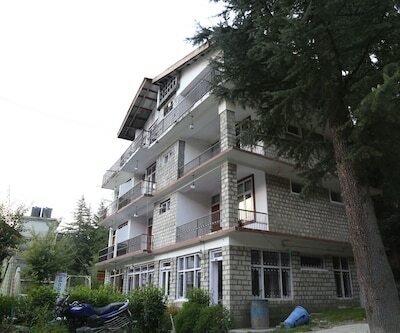 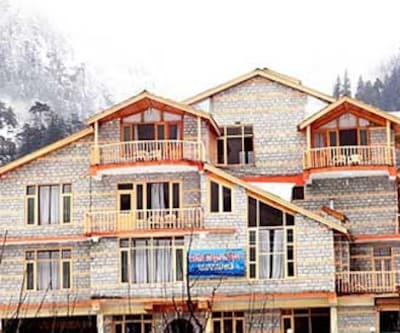 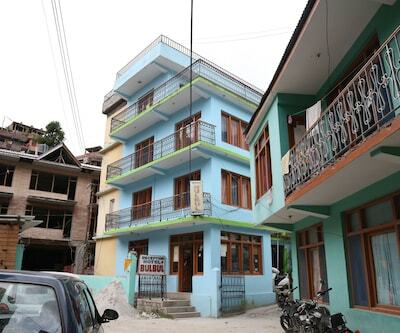 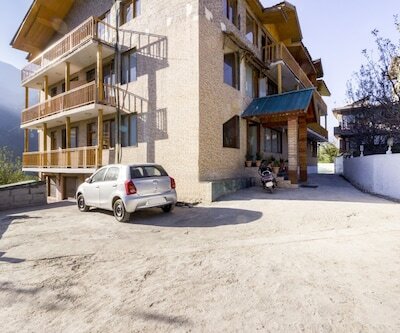 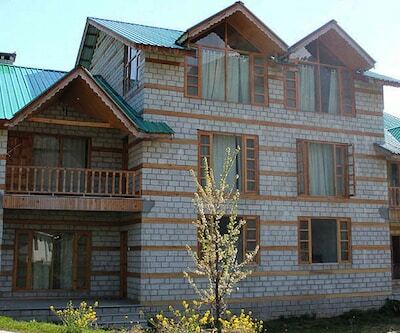 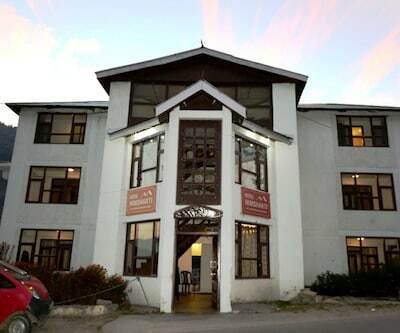 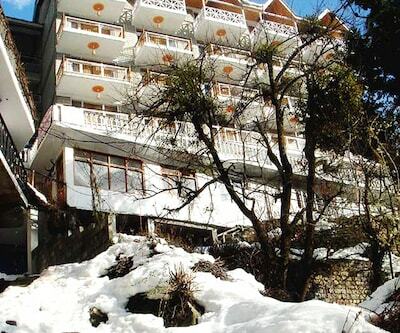 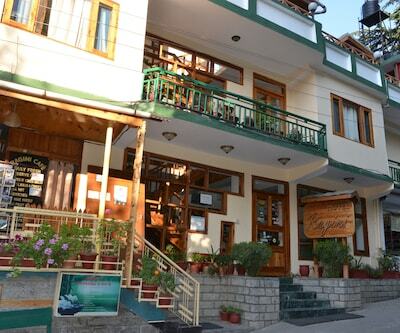 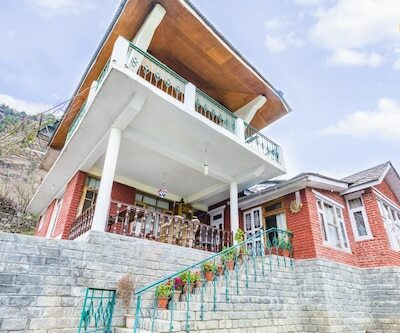 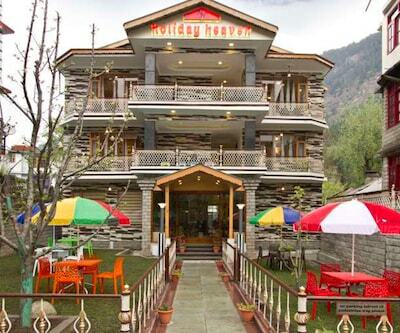 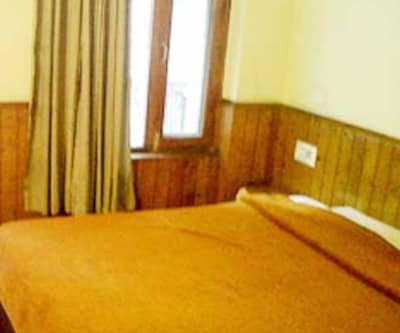 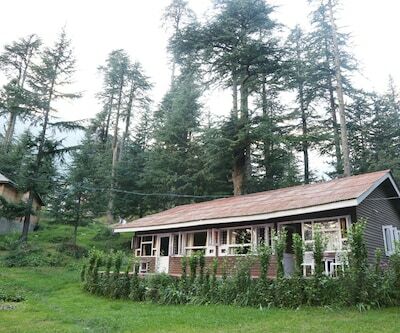 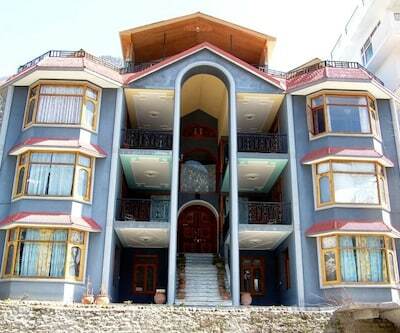 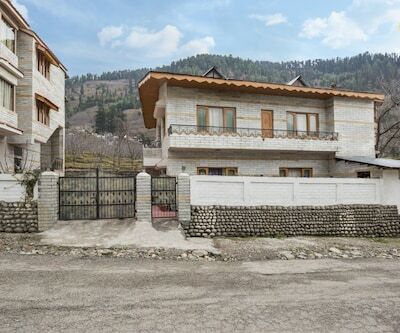 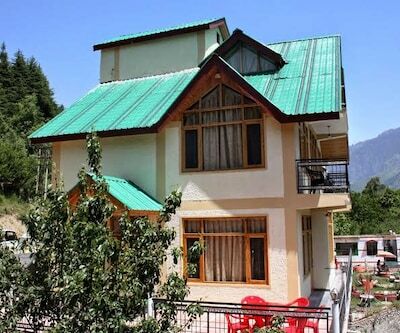 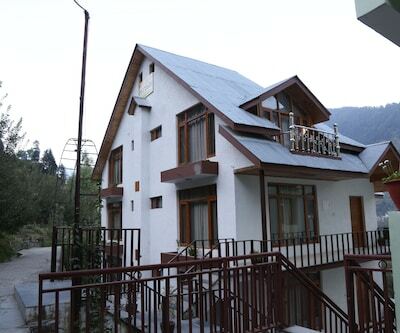 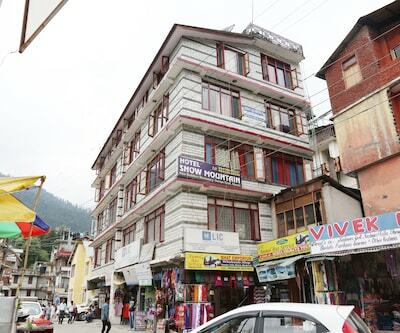 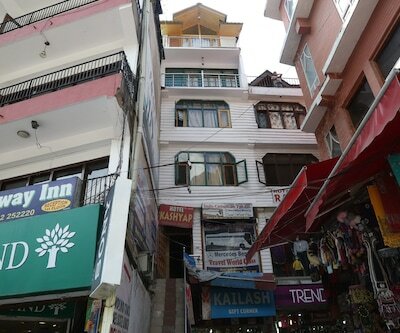 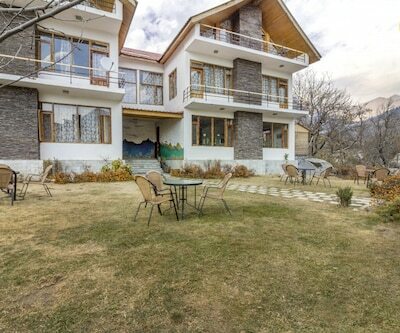 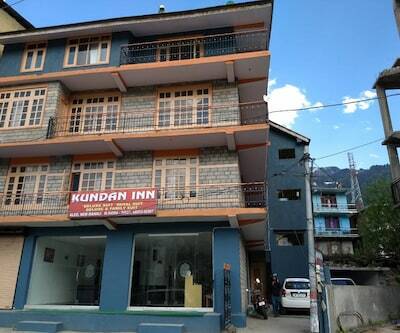 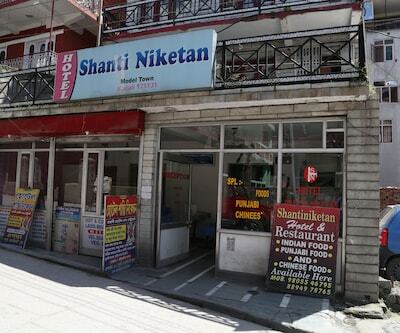 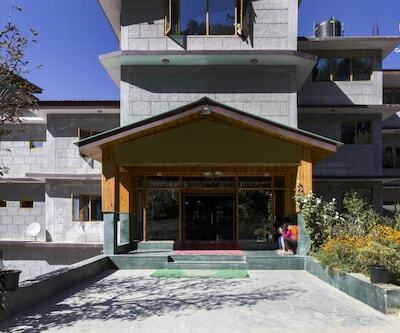 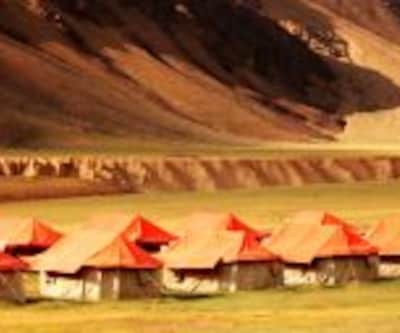 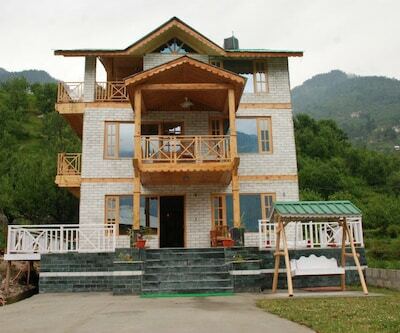 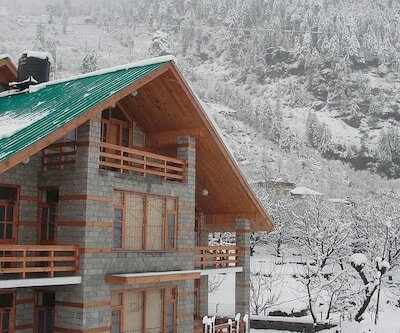 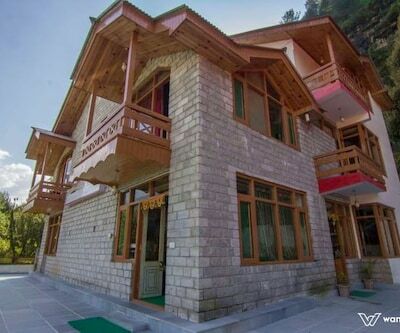 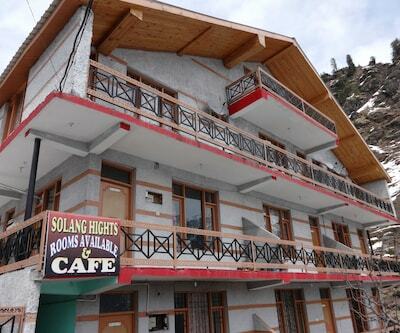 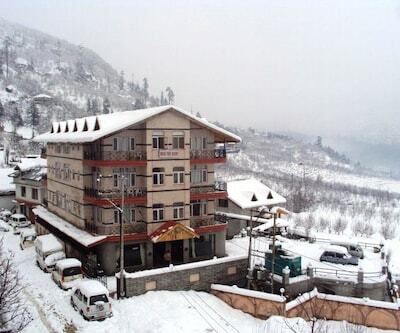 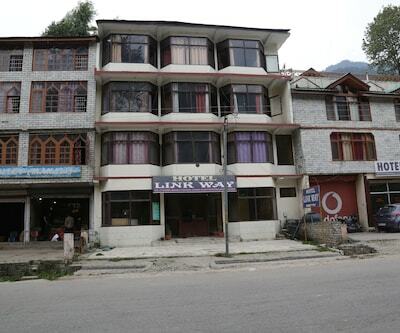 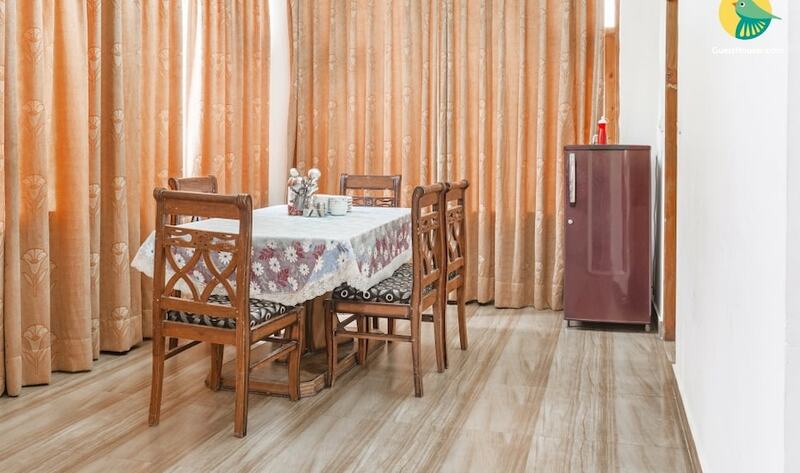 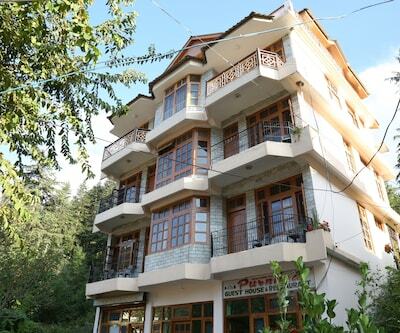 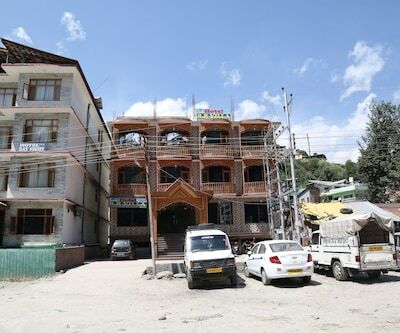 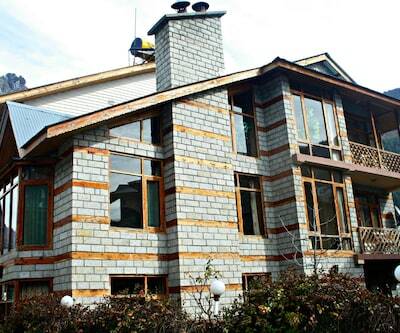 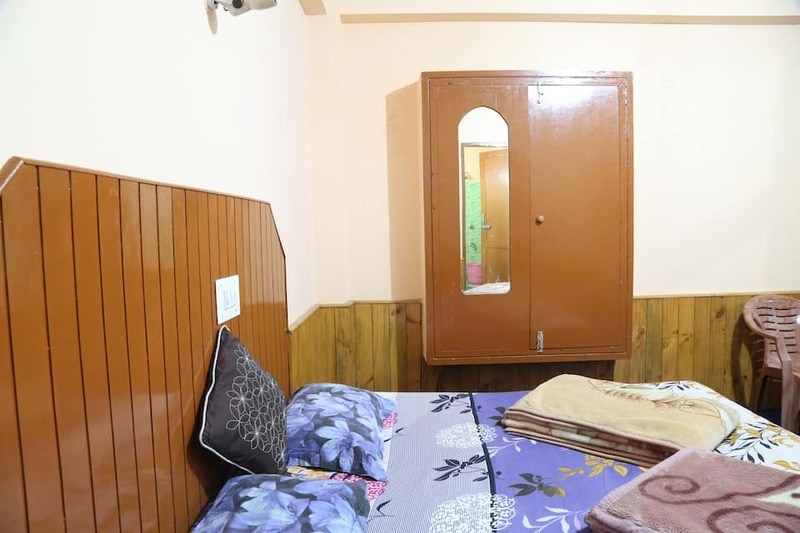 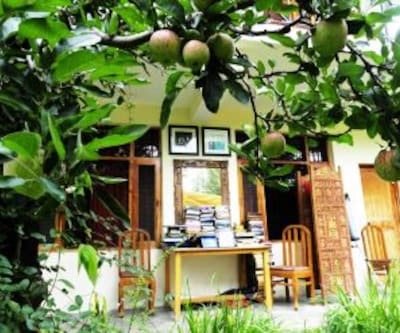 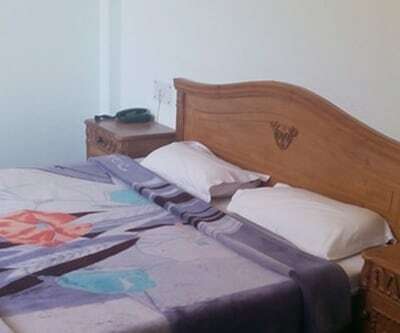 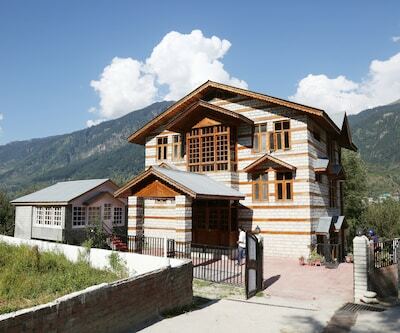 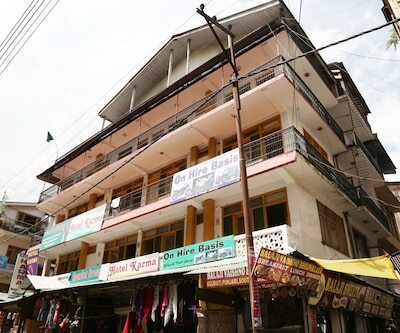 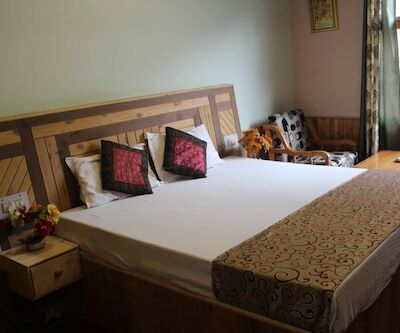 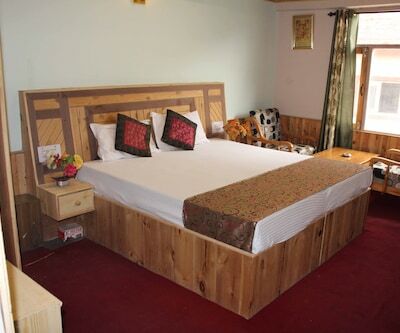 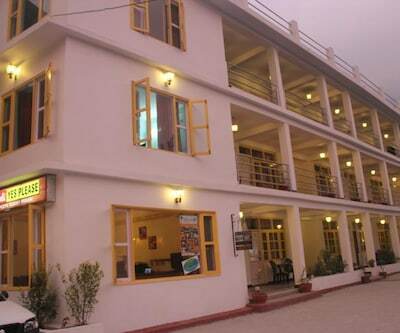 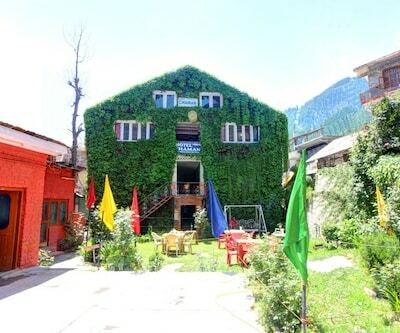 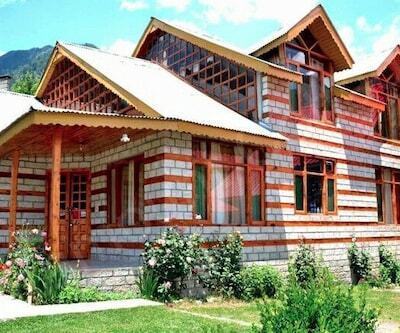 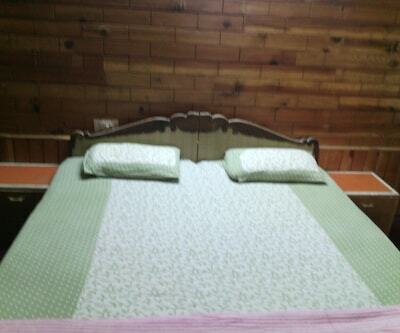 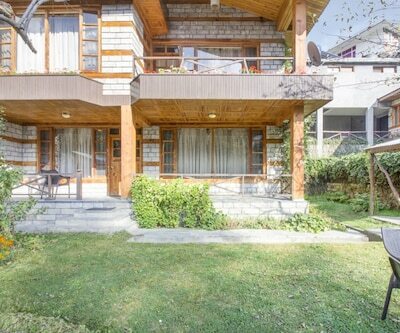 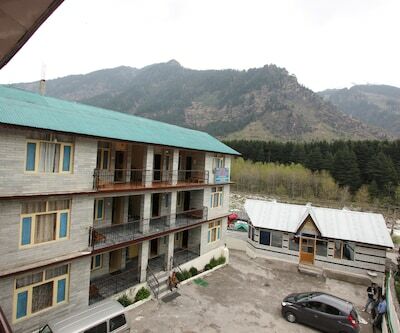 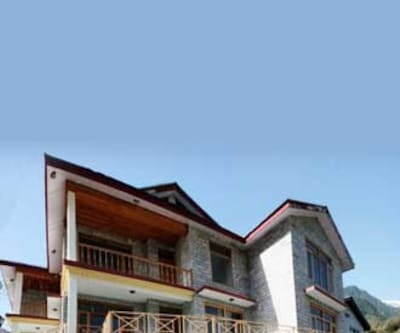 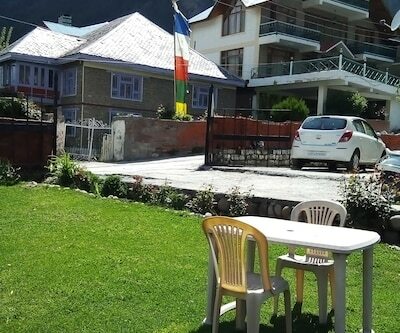 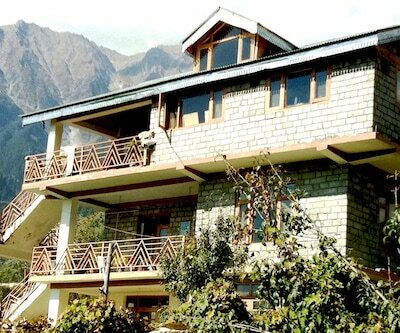 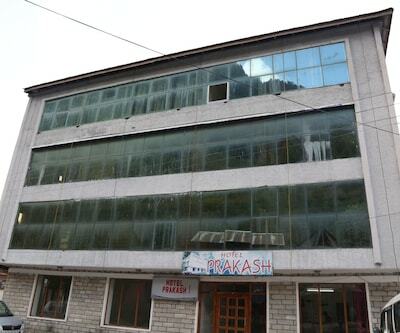 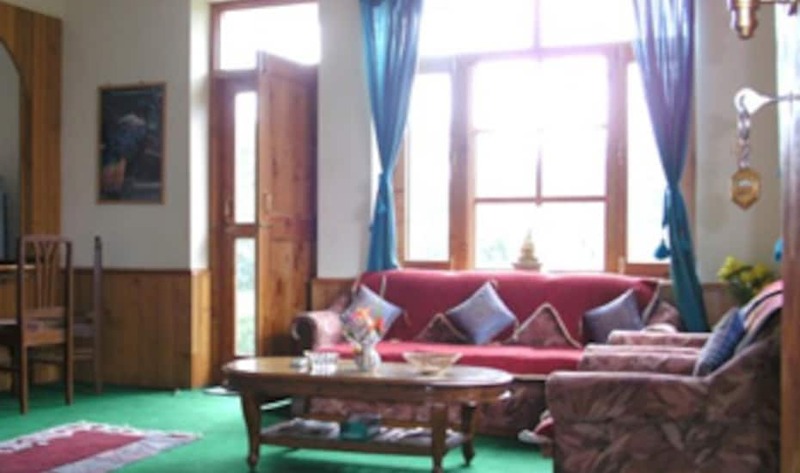 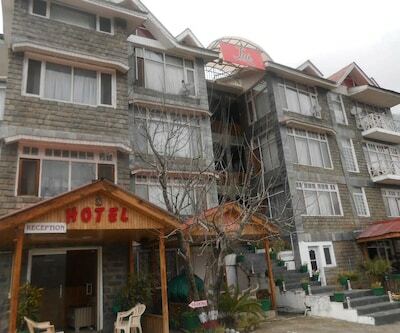 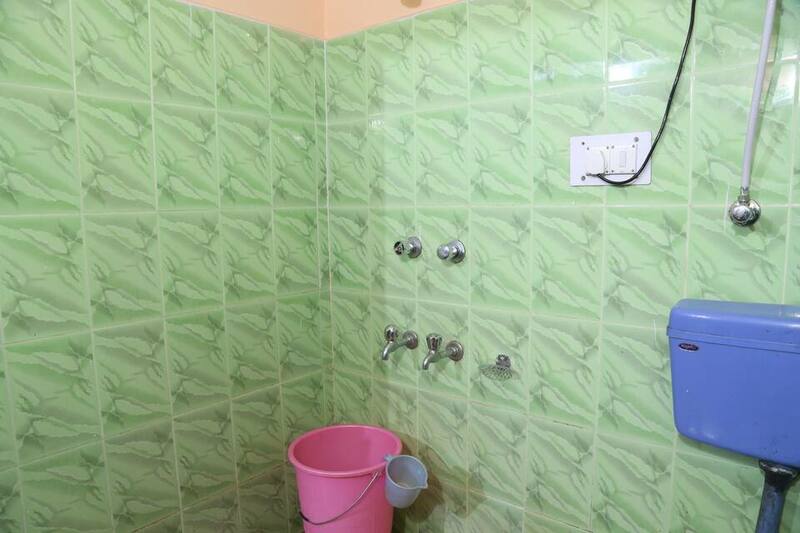 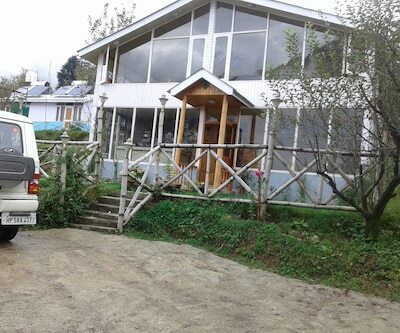 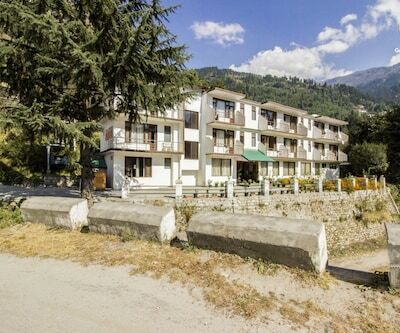 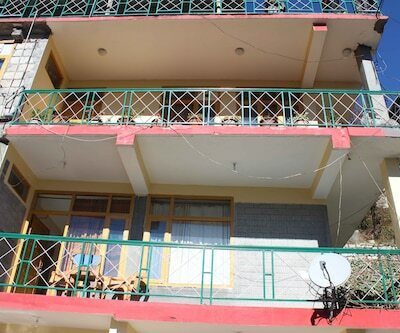 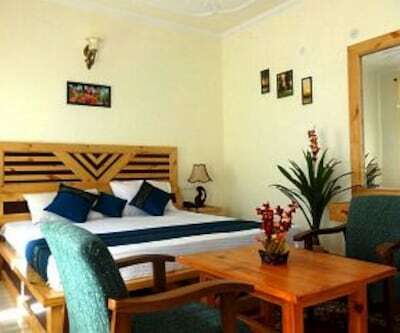 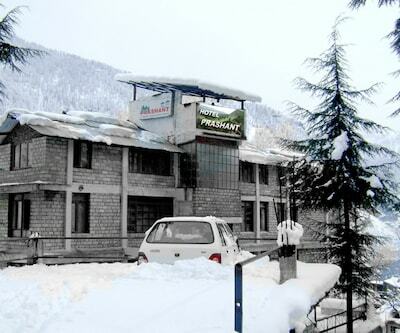 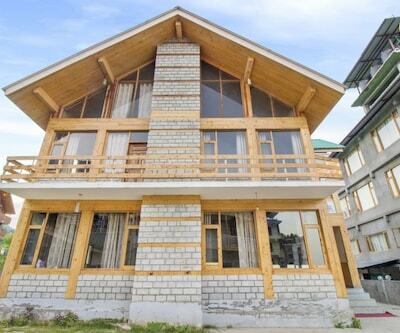 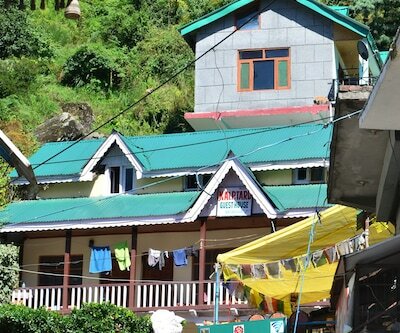 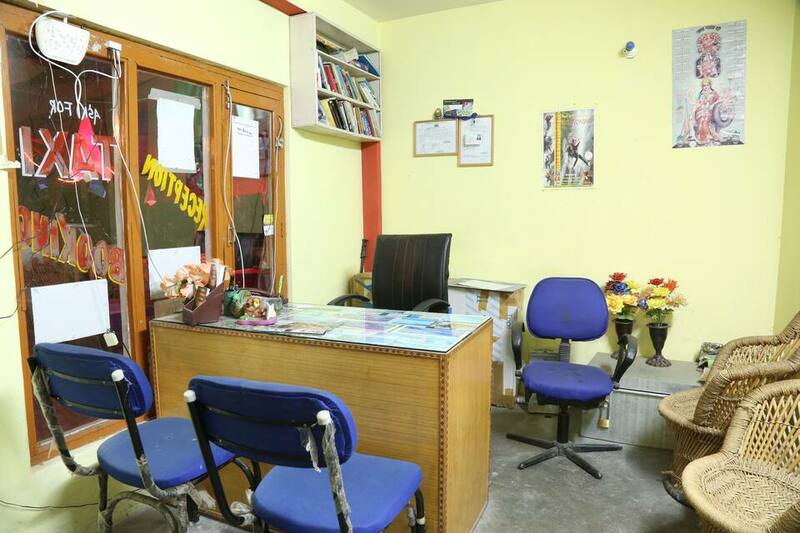 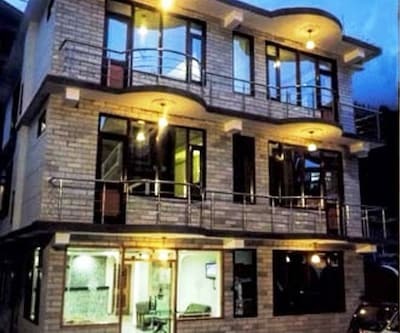 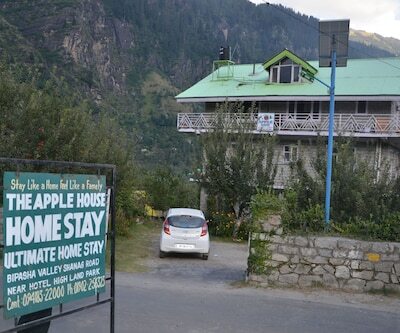 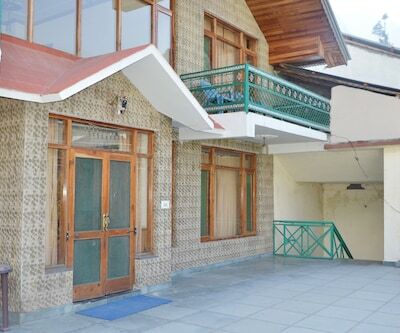 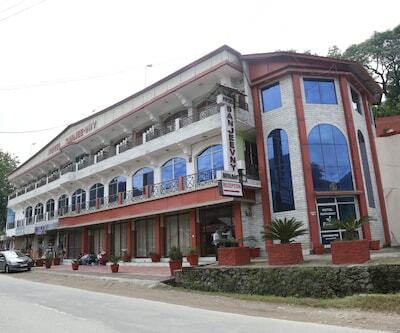 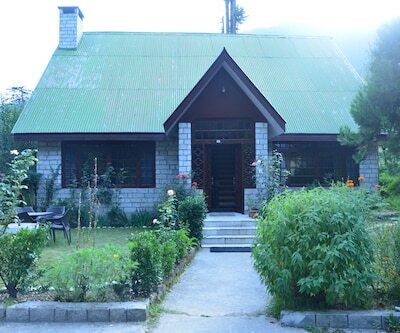 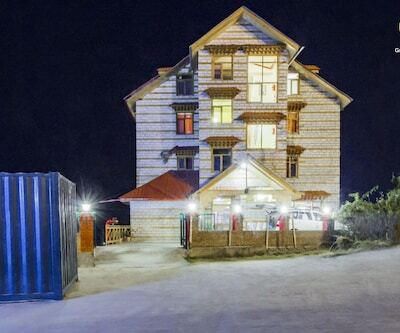 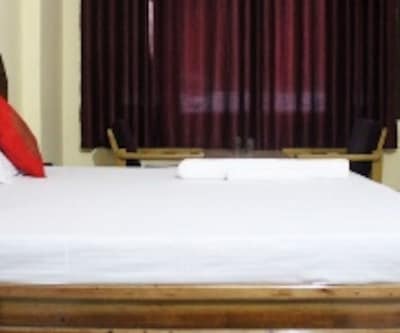 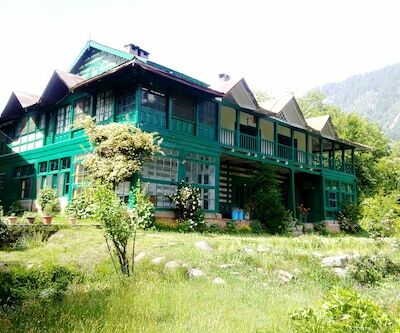 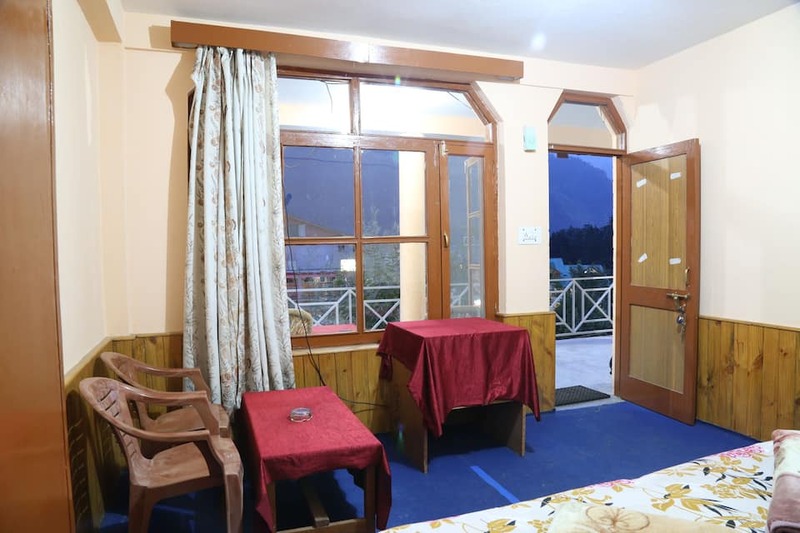 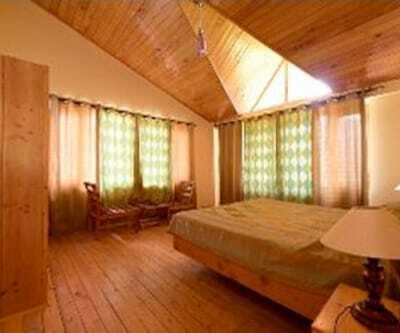 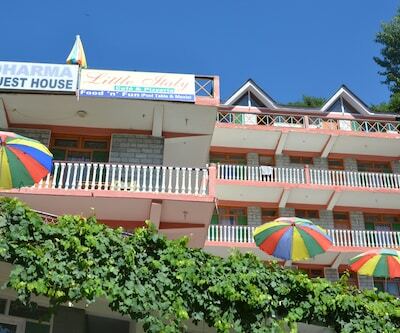 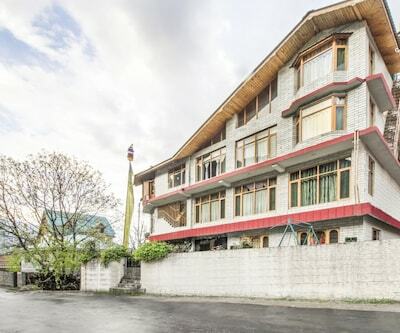 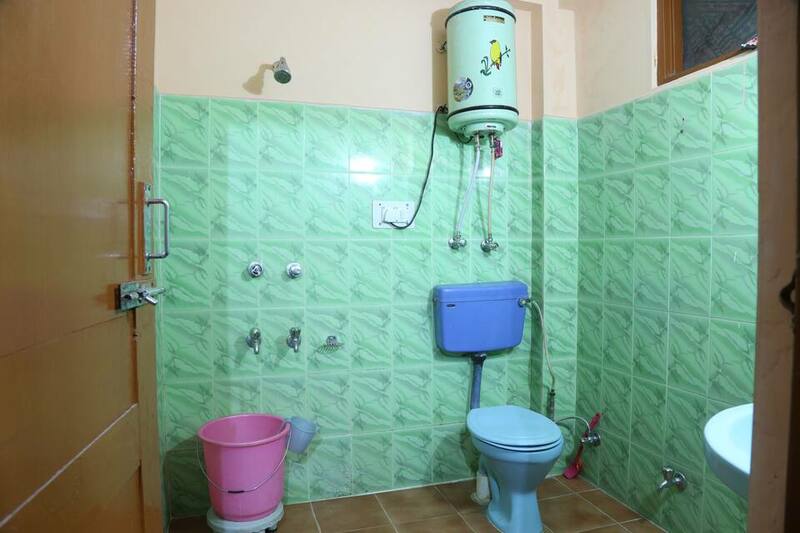 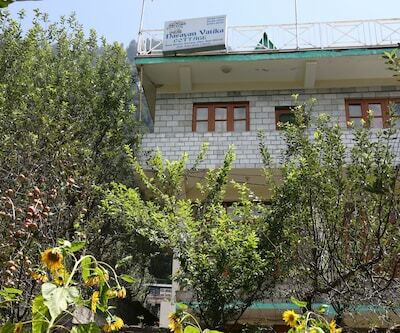 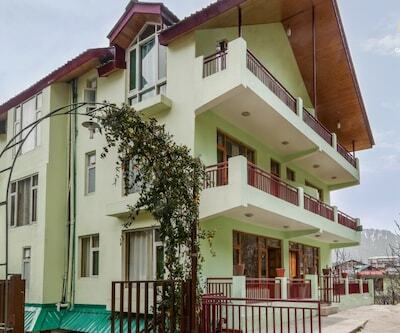 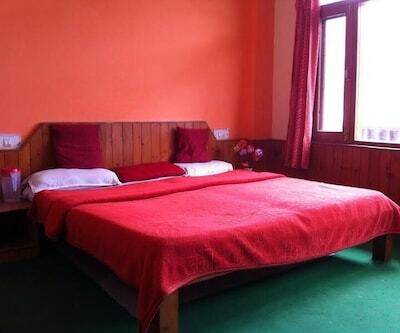 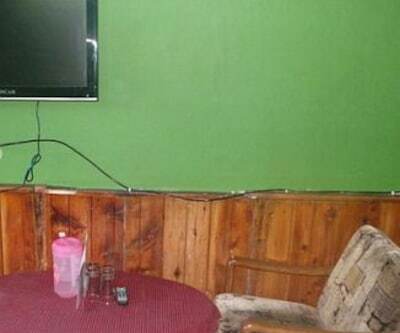 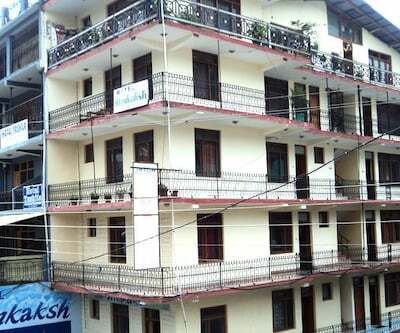 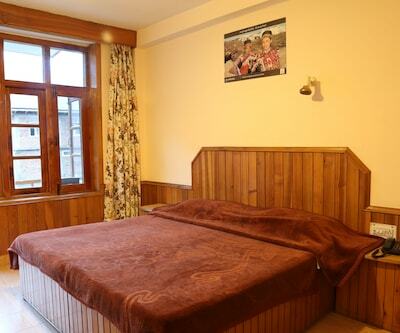 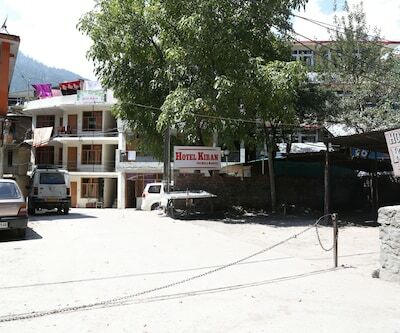 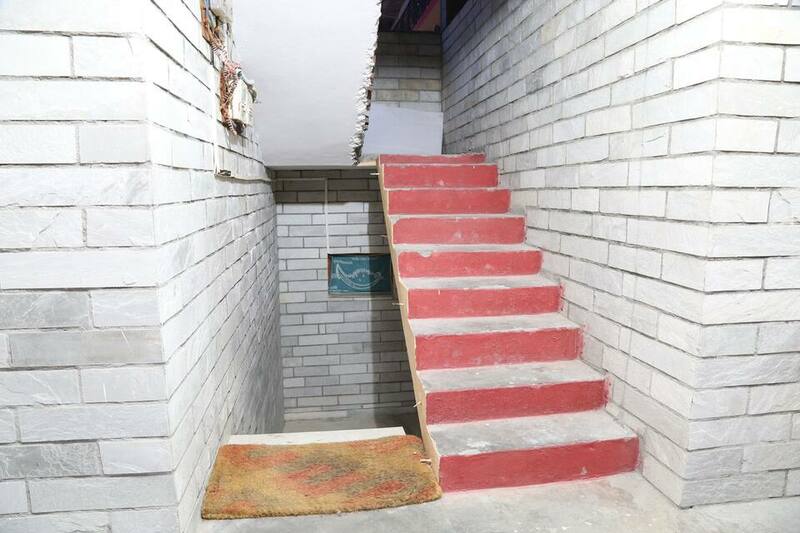 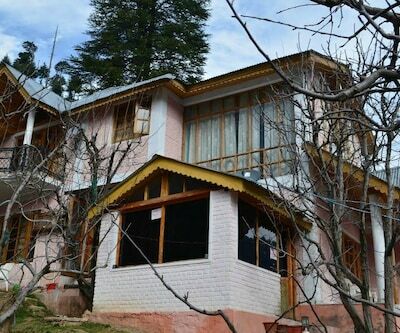 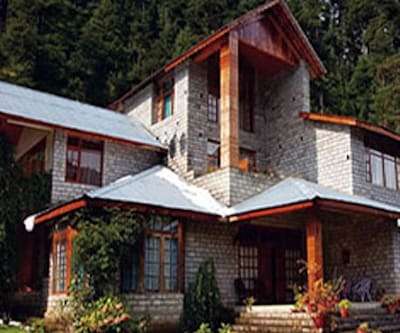 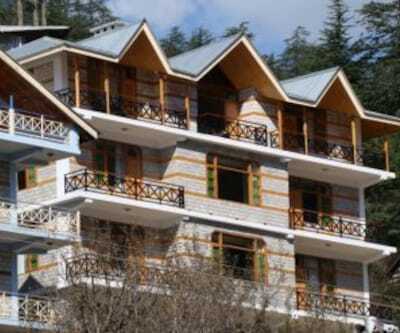 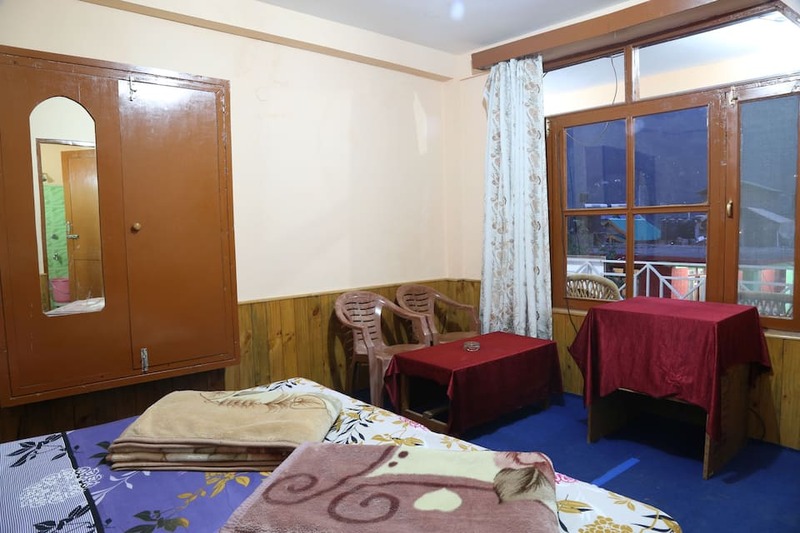 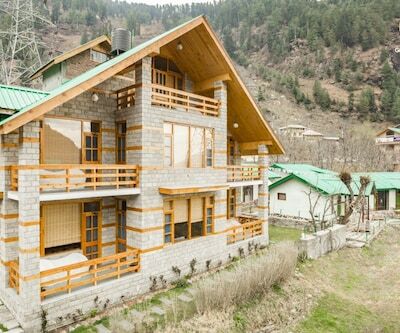 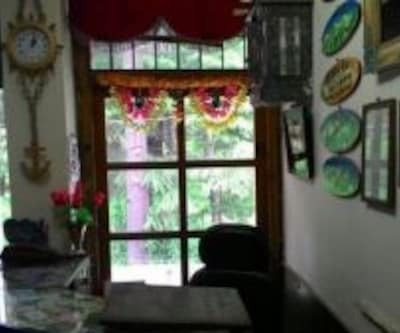 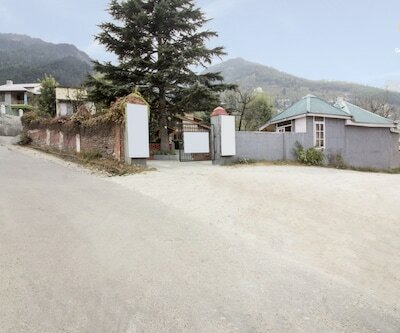 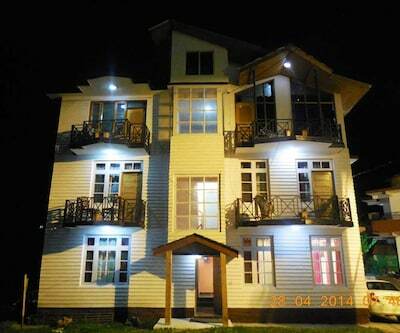 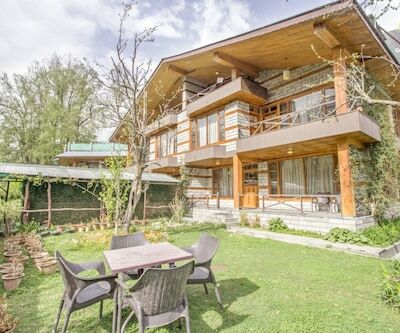 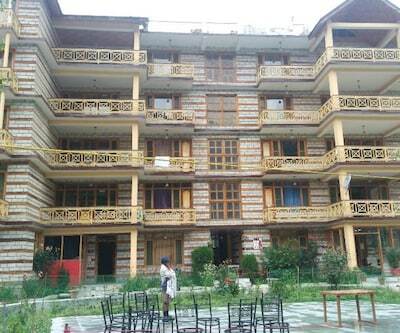 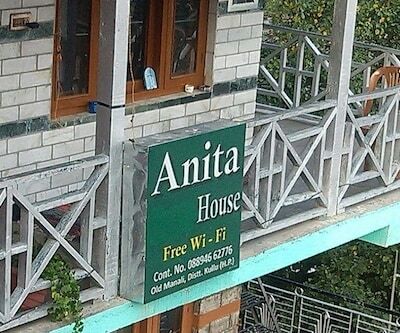 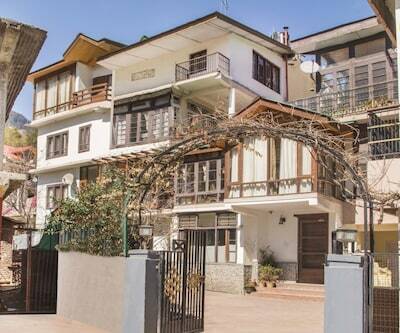 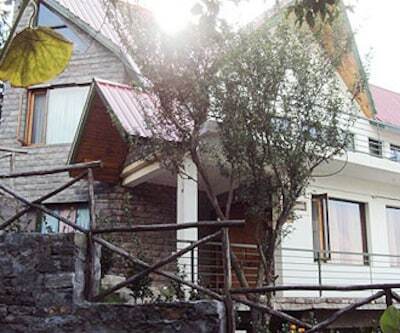 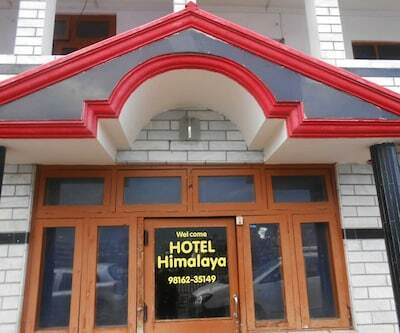 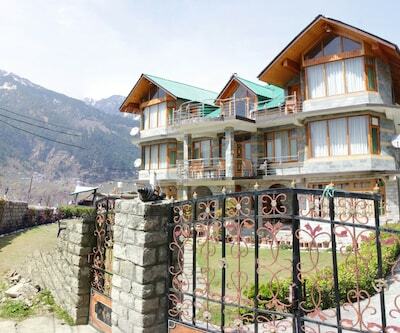 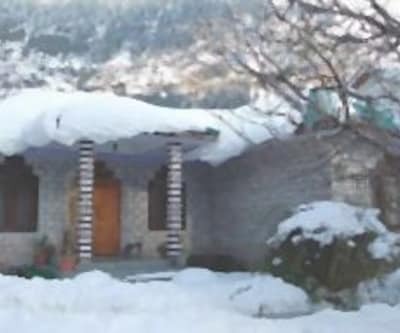 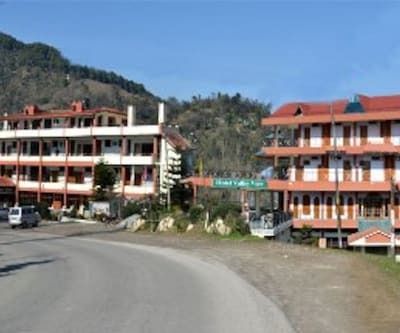 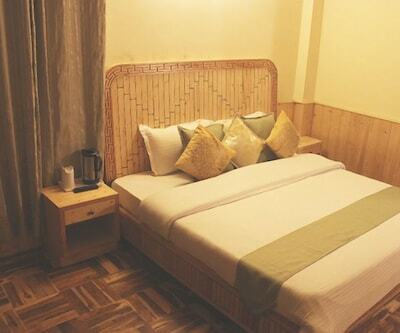 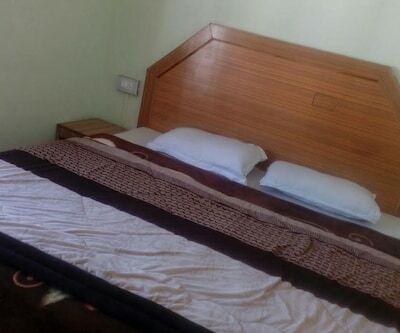 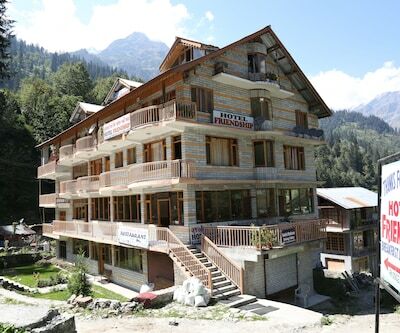 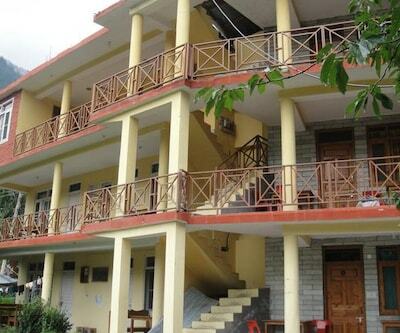 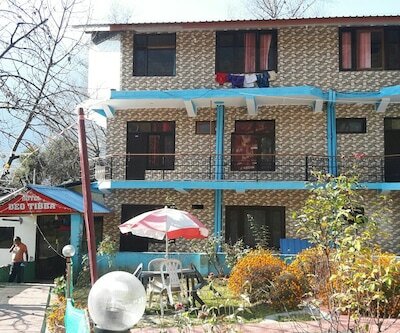 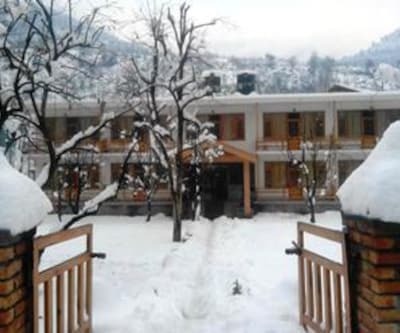 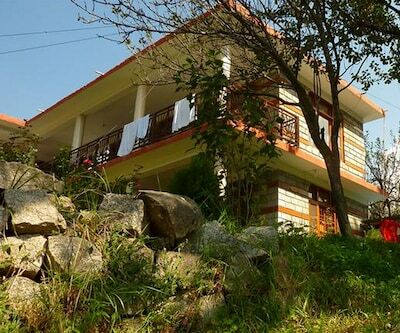 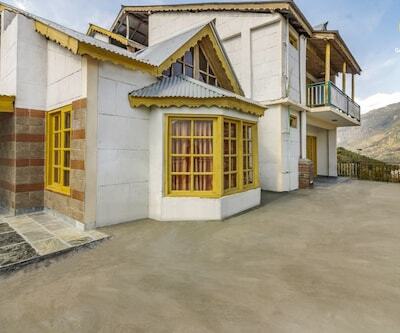 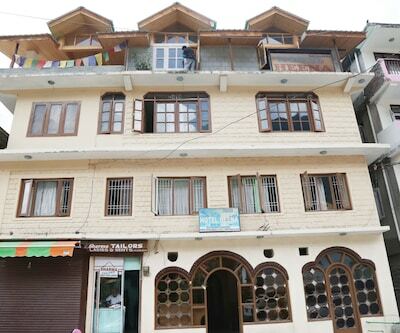 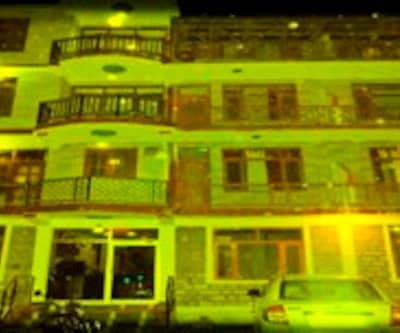 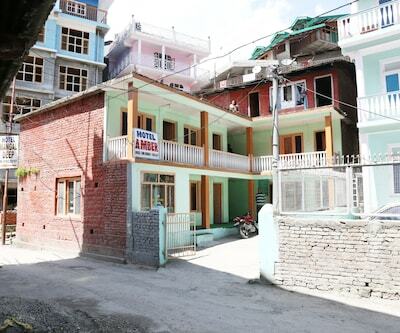 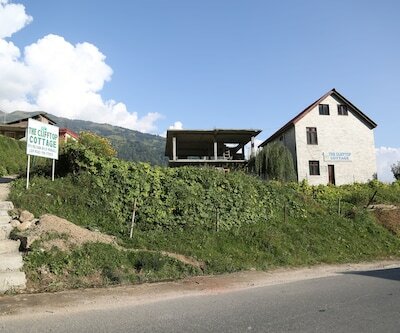 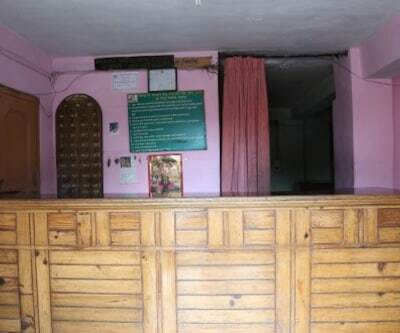 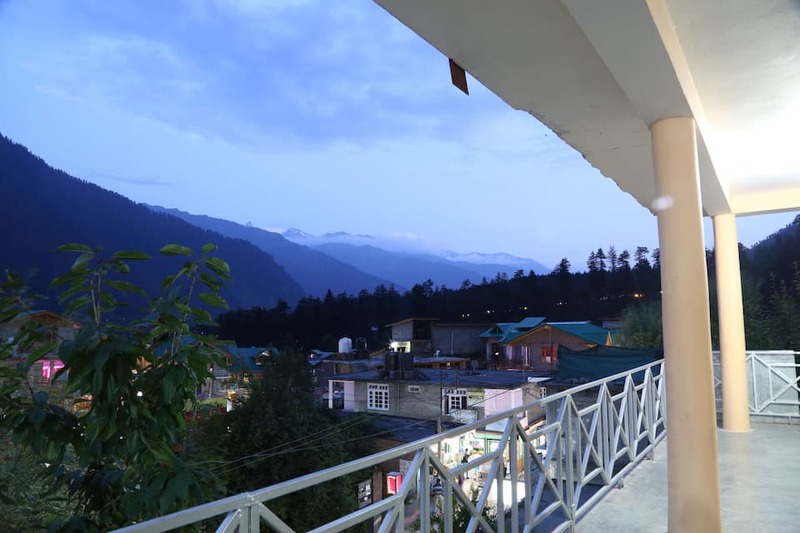 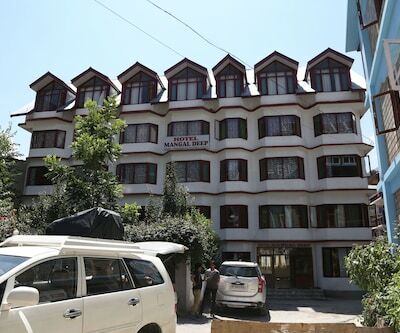 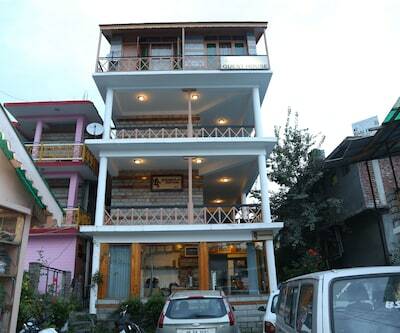 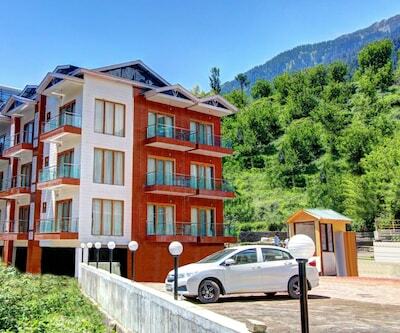 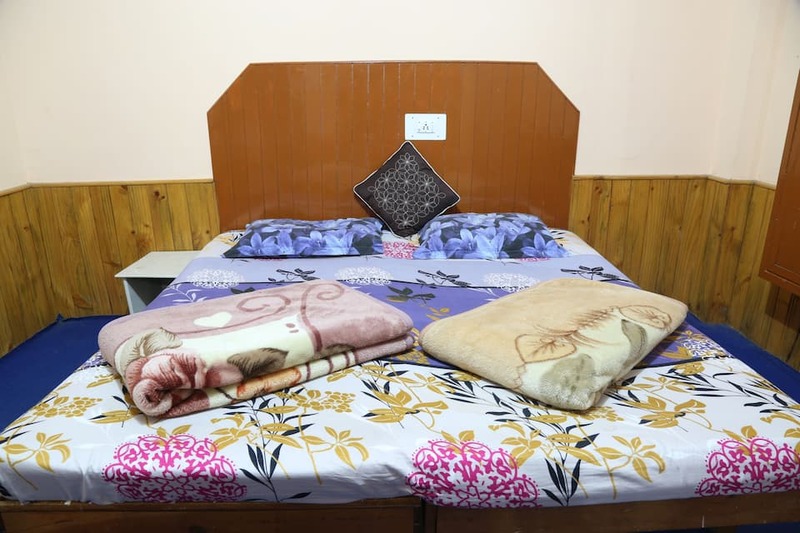 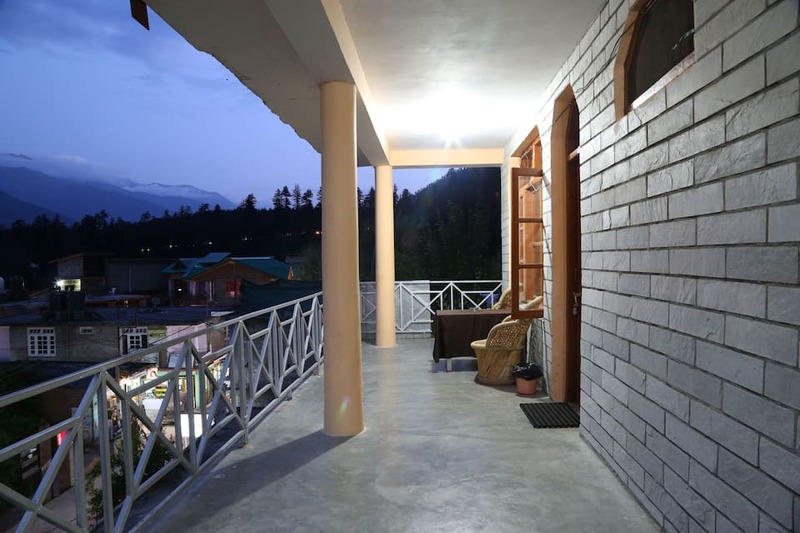 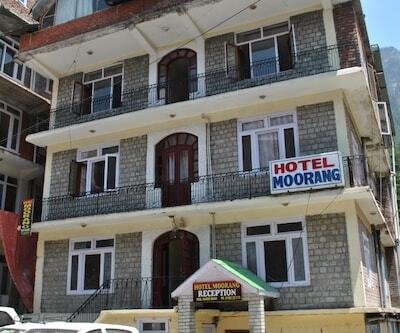 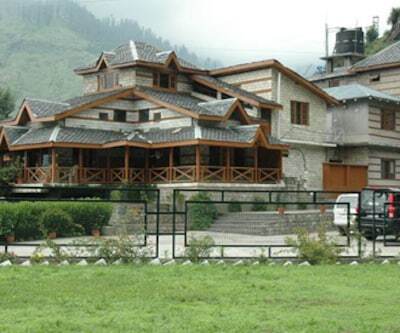 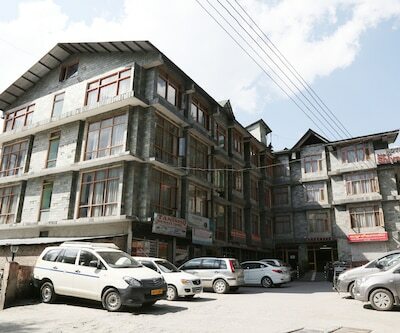 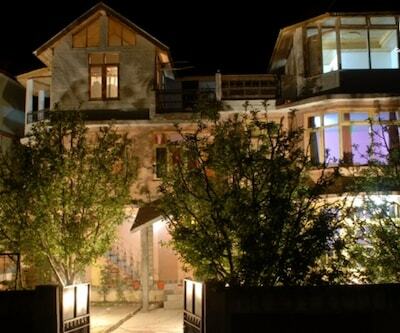 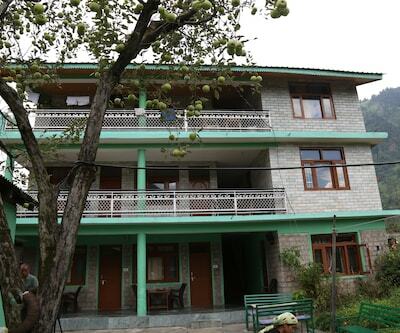 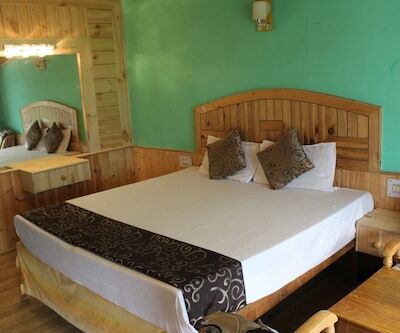 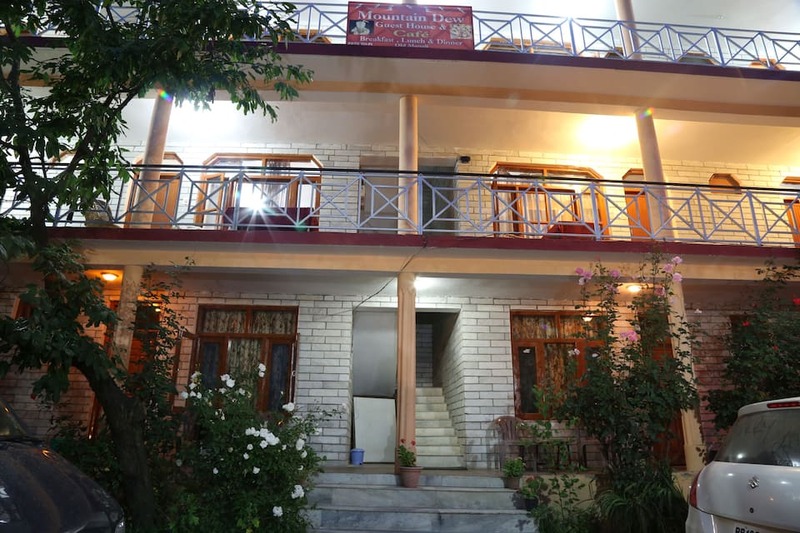 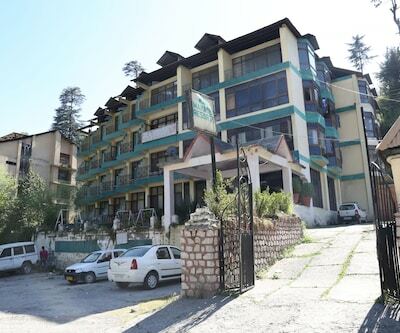 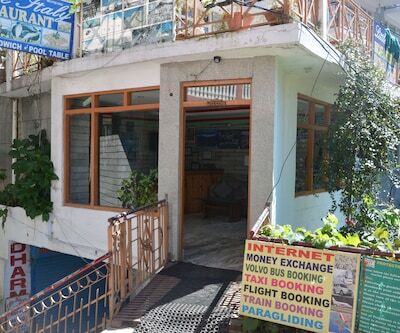 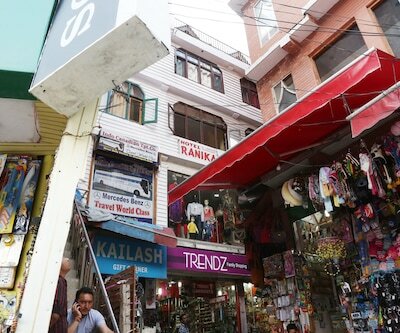 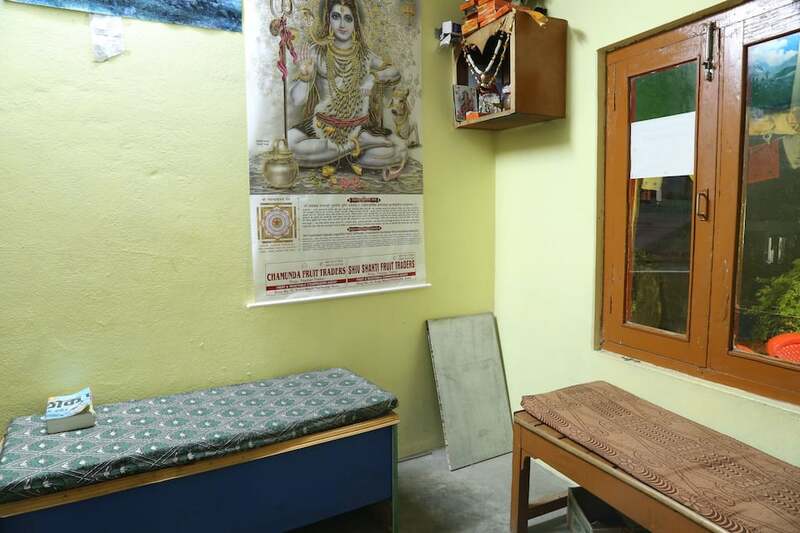 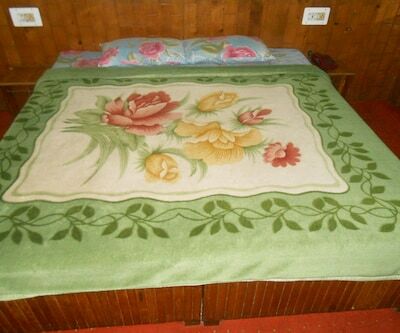 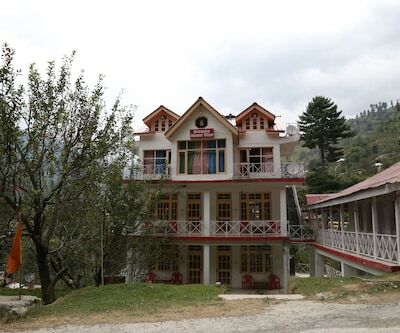 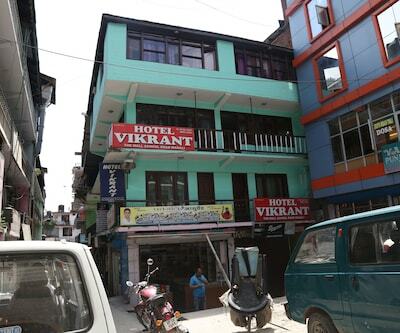 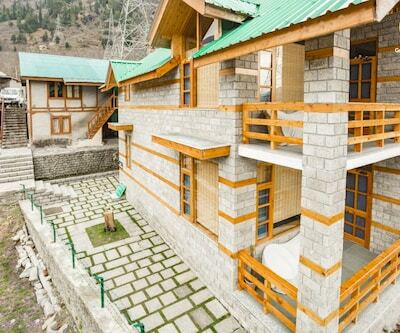 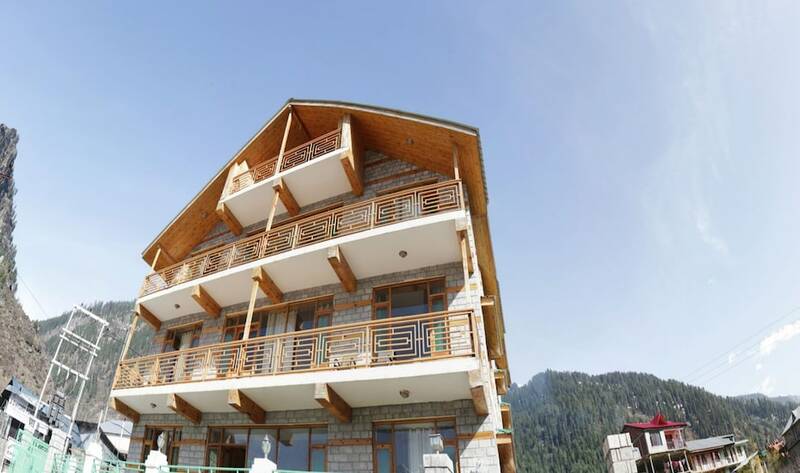 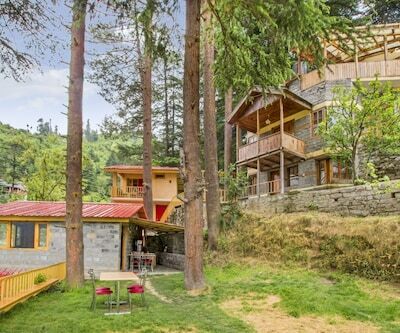 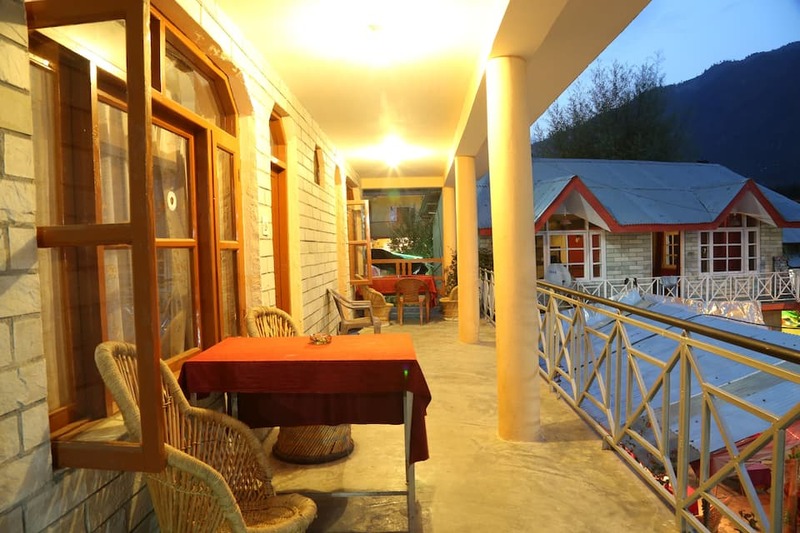 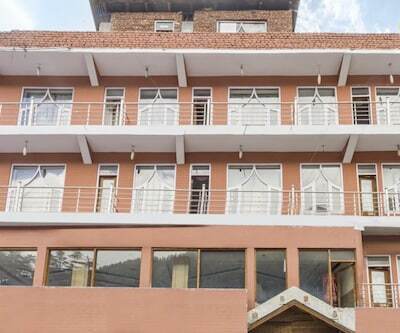 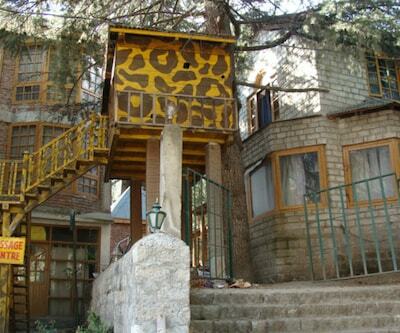 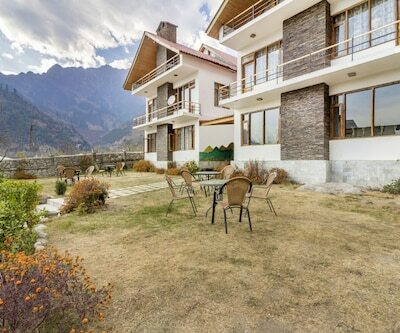 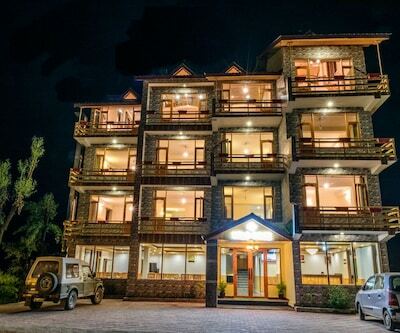 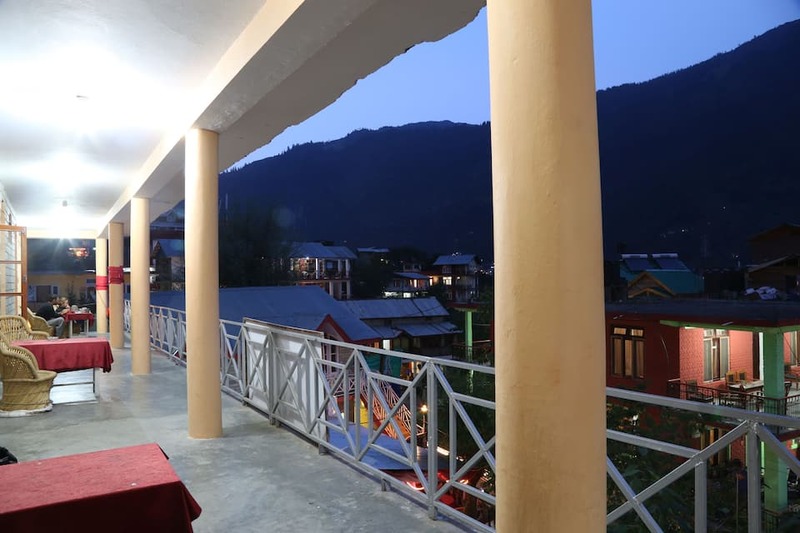 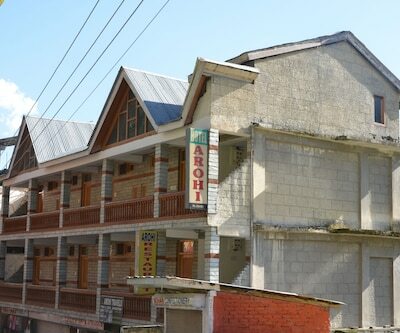 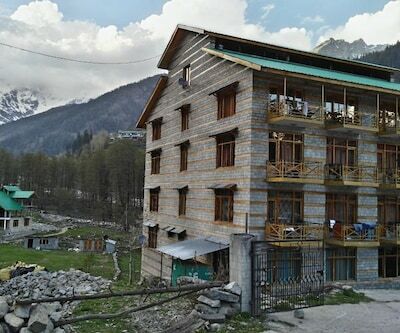 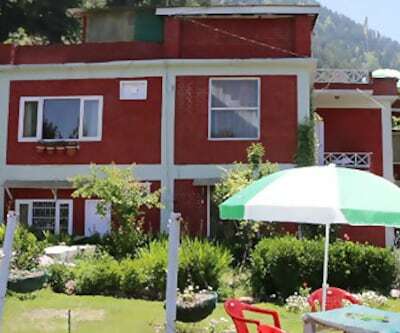 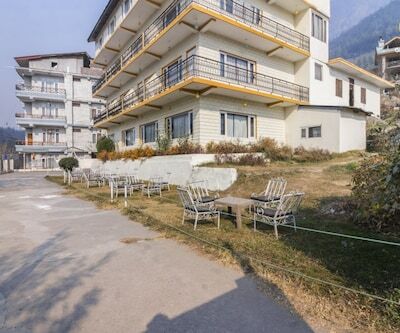 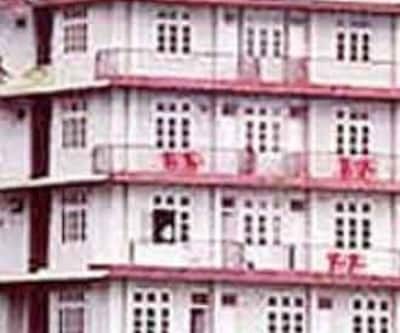 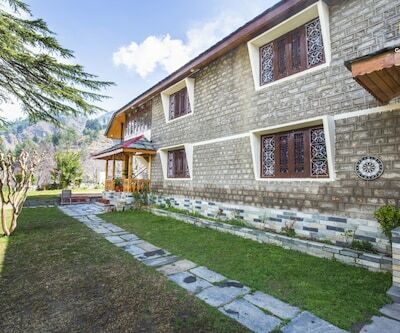 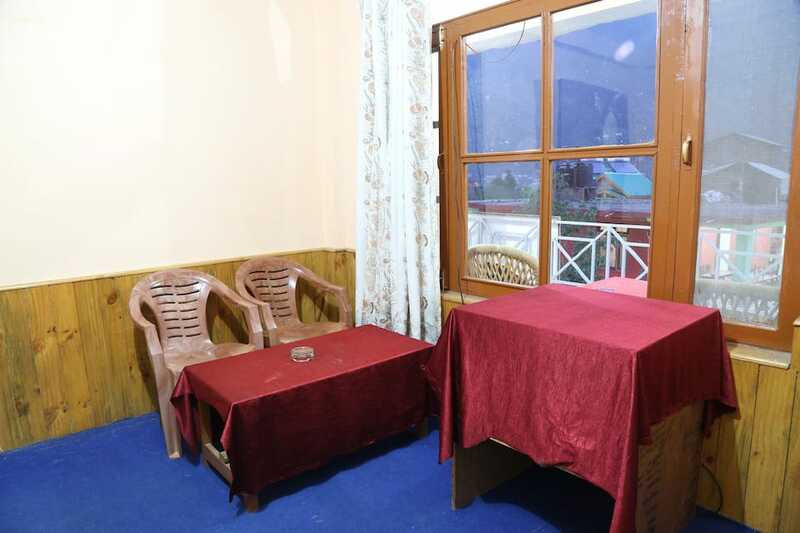 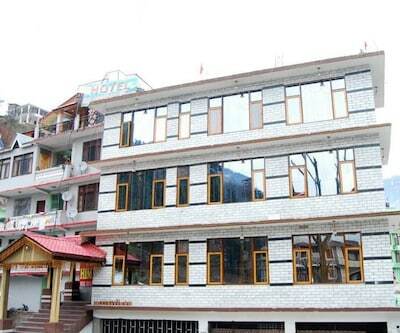 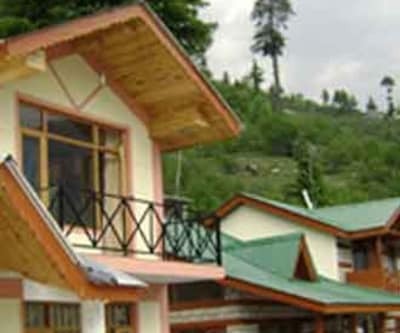 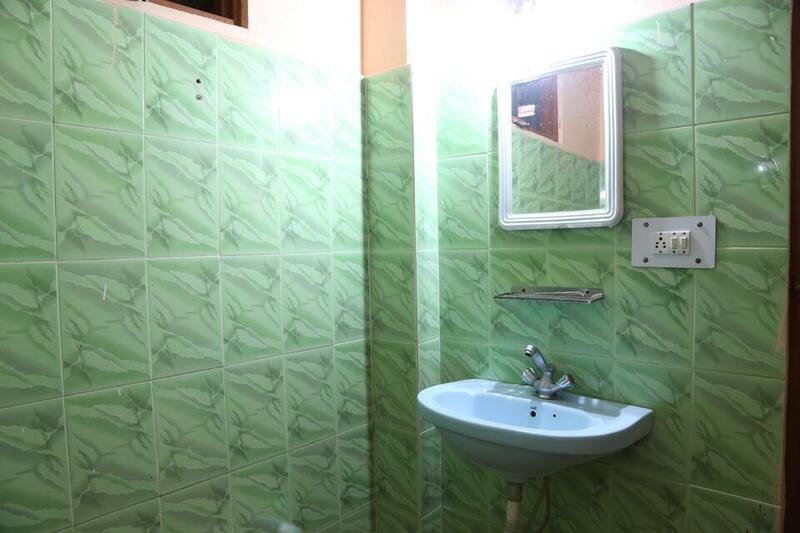 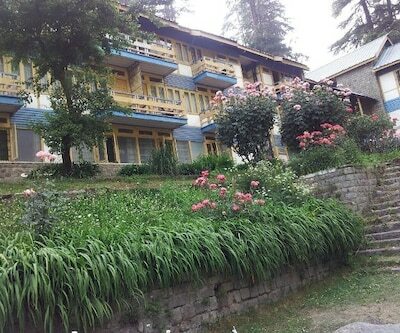 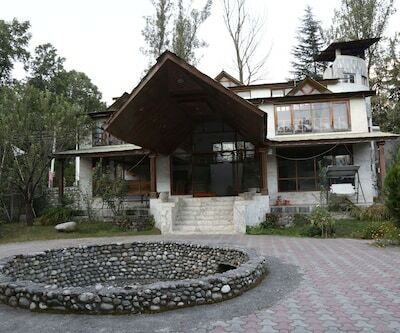 Mountain Dew Guest House is a comfortable budget guest house in Manali offering decent accommodation and quality services at a reasonable rate. 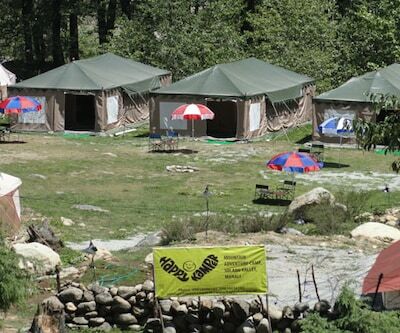 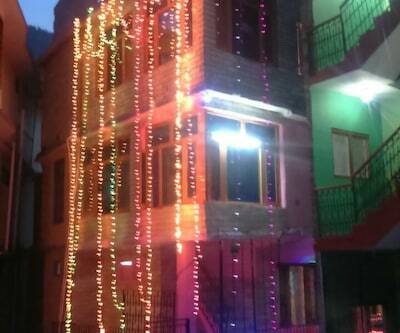 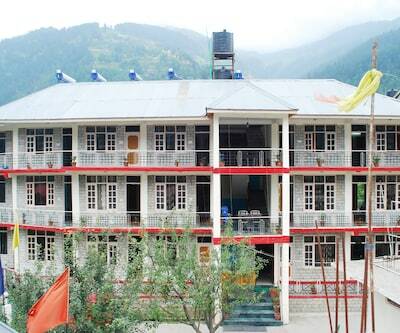 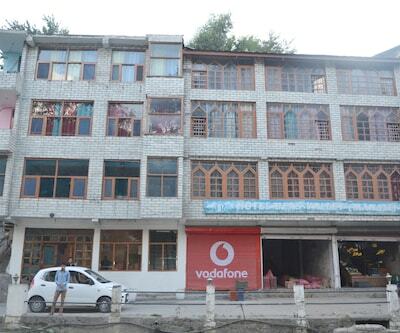 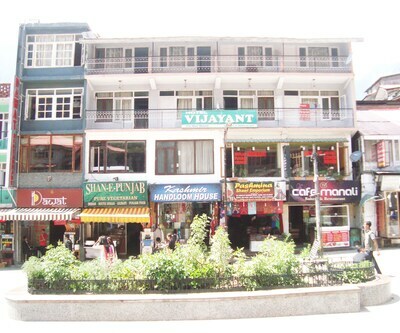 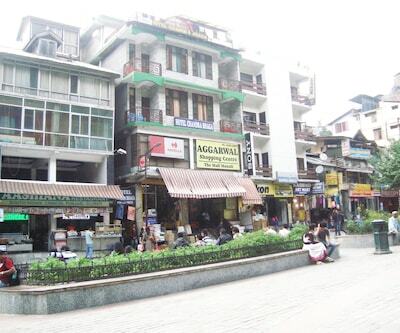 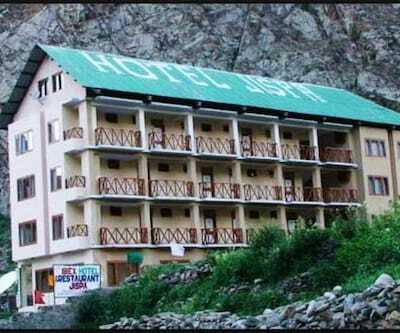 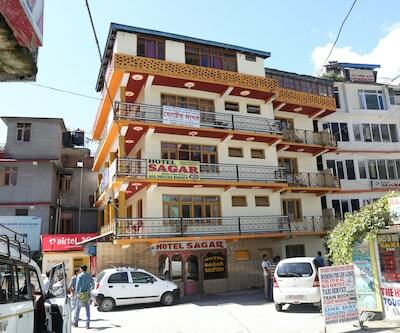 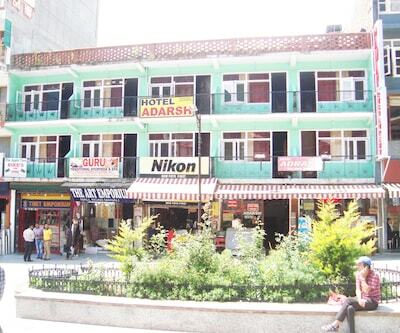 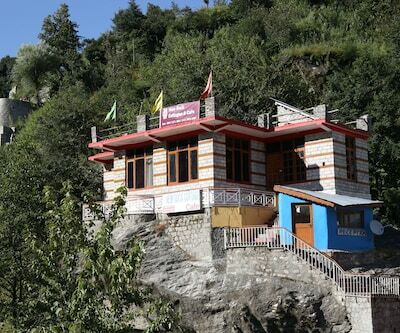 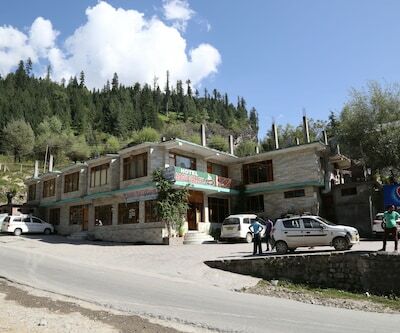 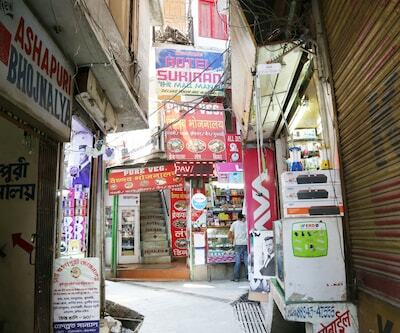 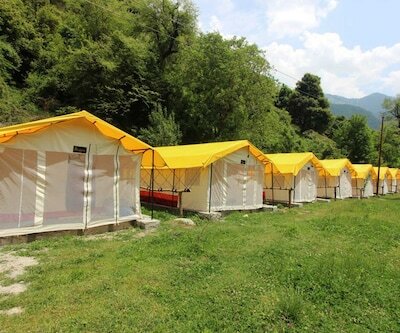 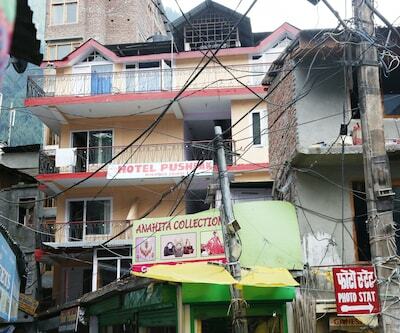 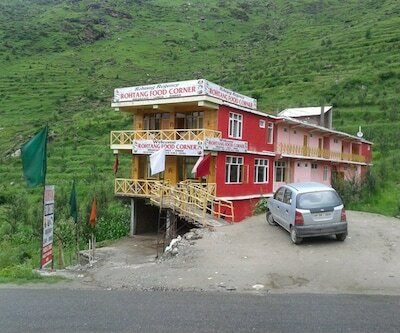 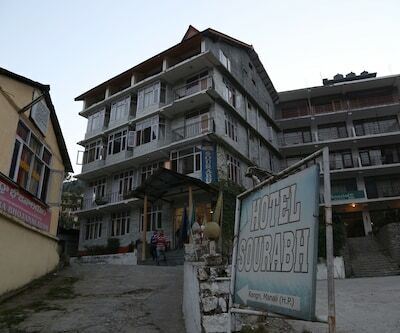 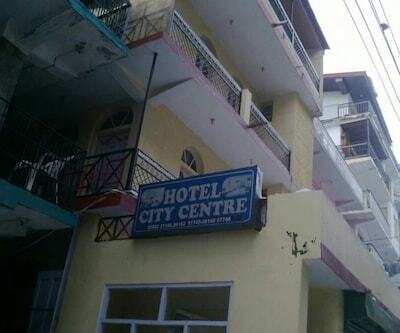 It is near Hadimba temple, Vashisht temple and market area. 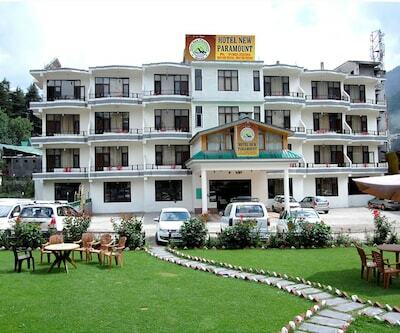 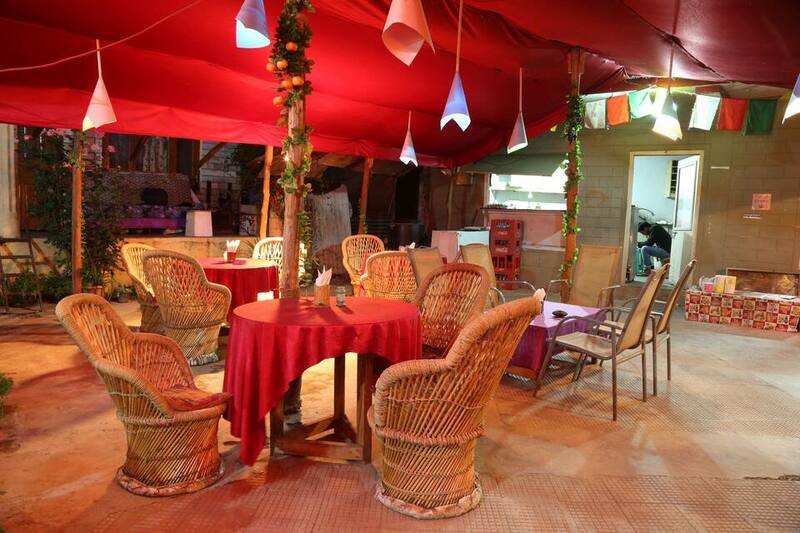 Located amidst serene atmosphere and lush greenery, it is an ideal place for picnic, vacation and honeymoon. 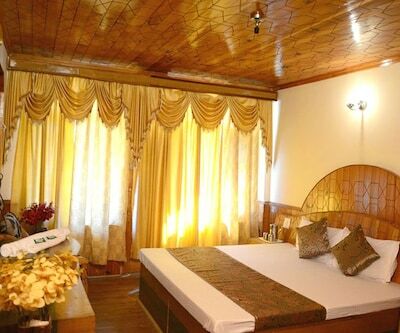 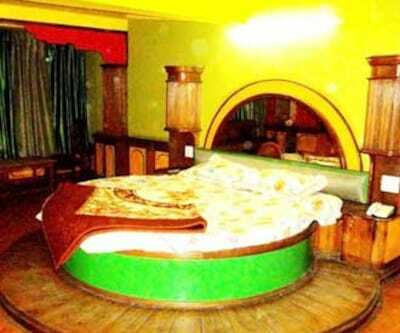 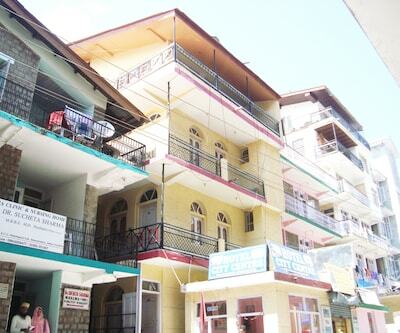 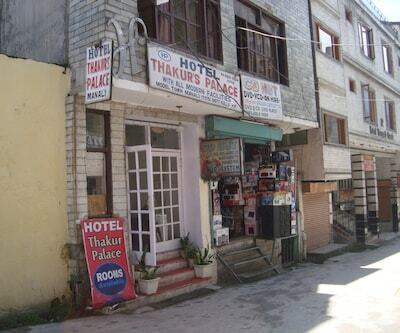 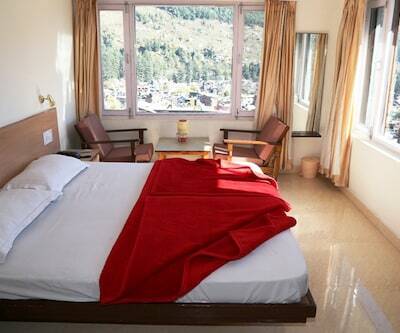 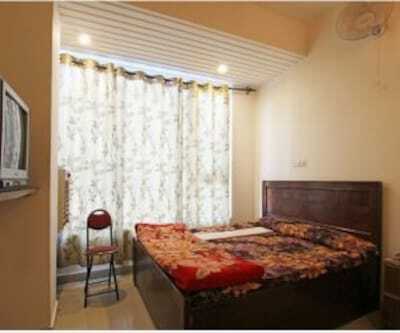 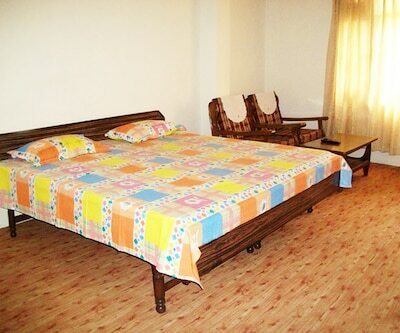 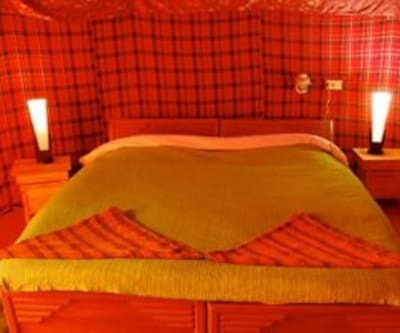 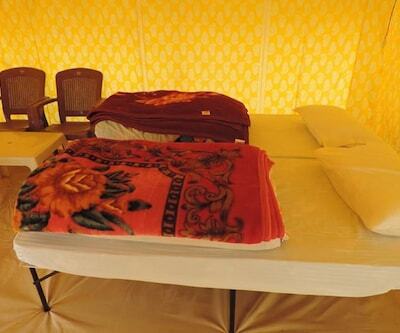 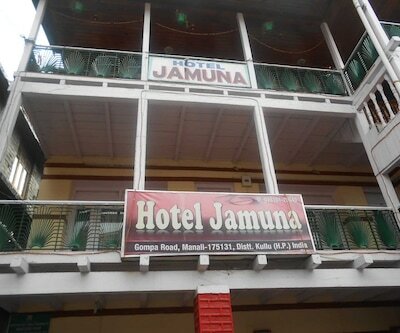 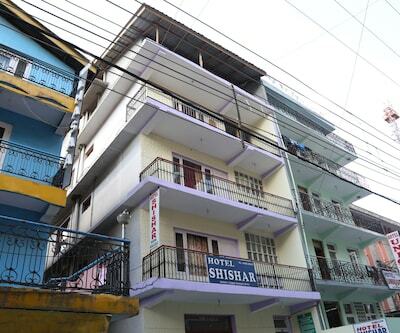 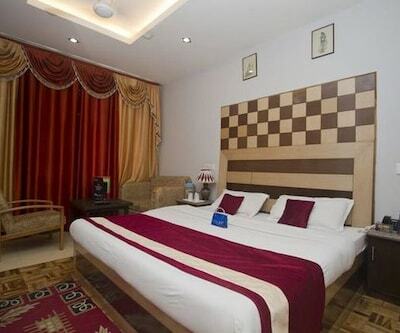 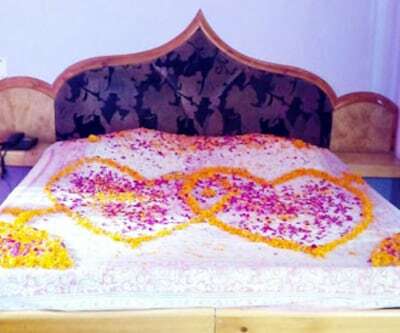 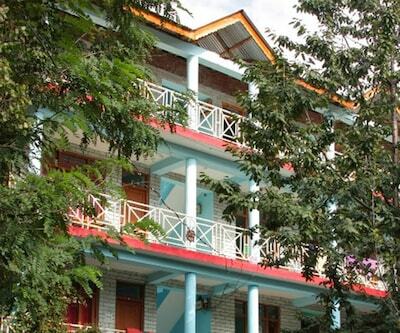 The rooms are well-maintained and spacious offering all the necessary facilities. 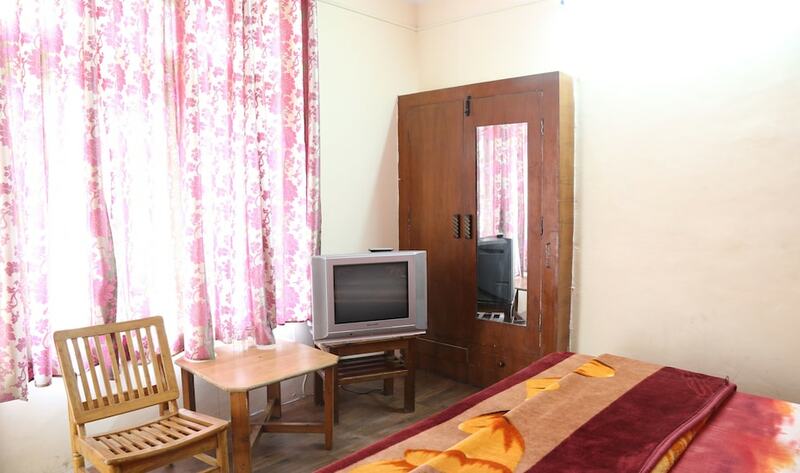 Amenities provided here include room service, front desk, restaurant, Wi-Fi, travel desk and many more comforts. 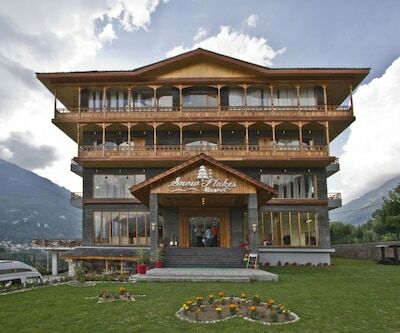 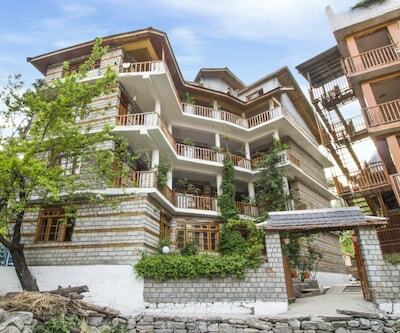 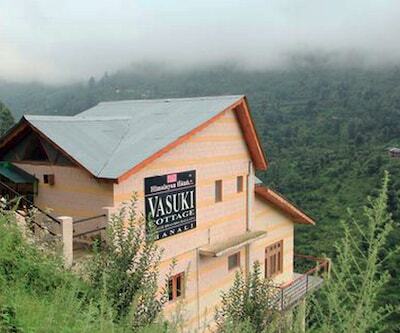 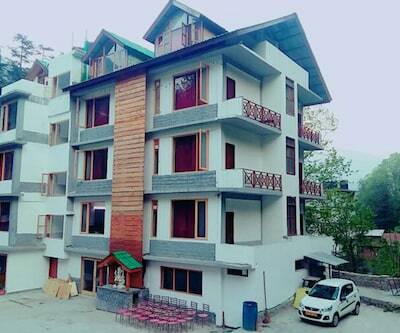 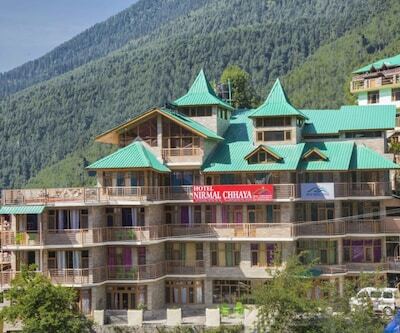 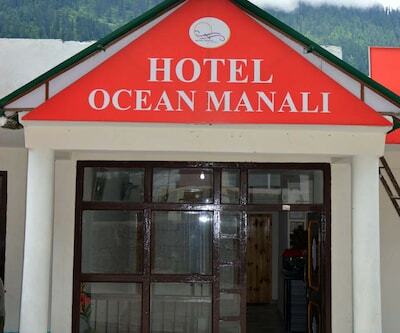 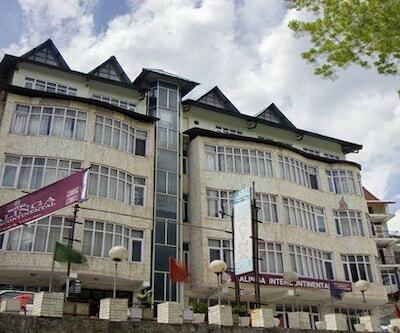 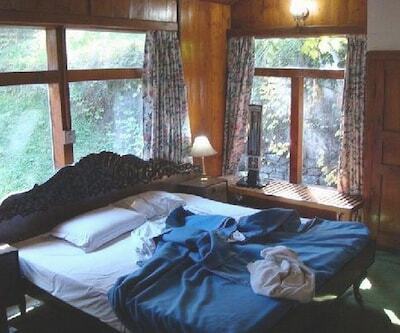 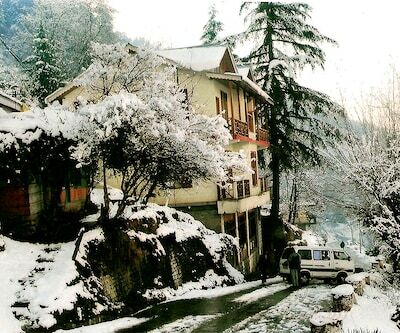 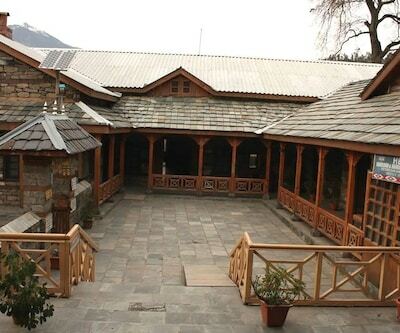 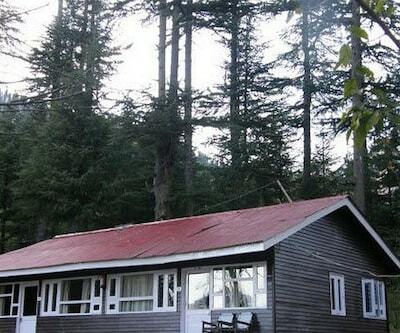 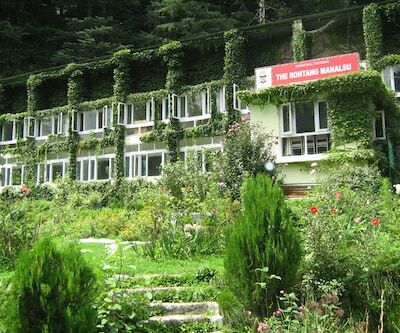 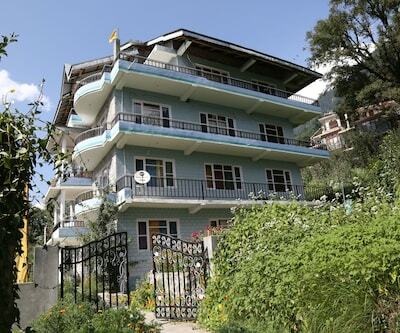 Relax in peace and have a wonderful time in Manali.